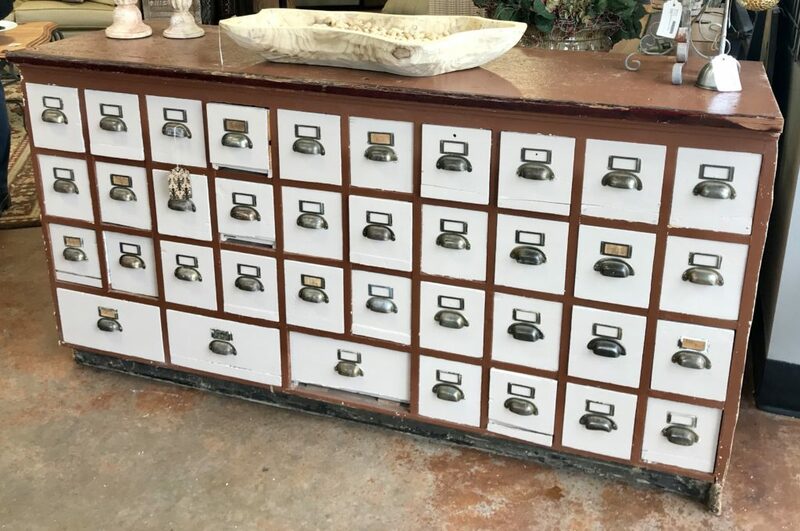 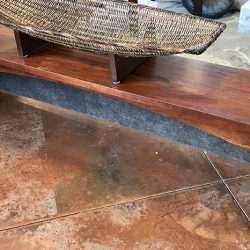 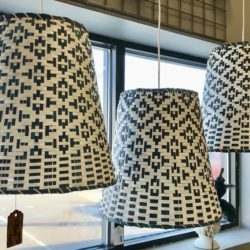 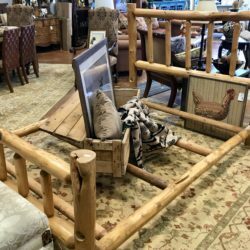 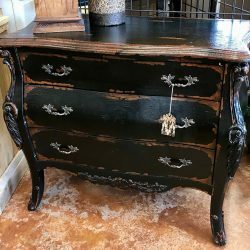 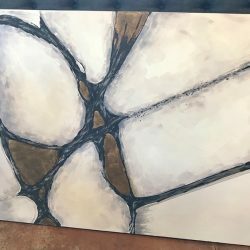 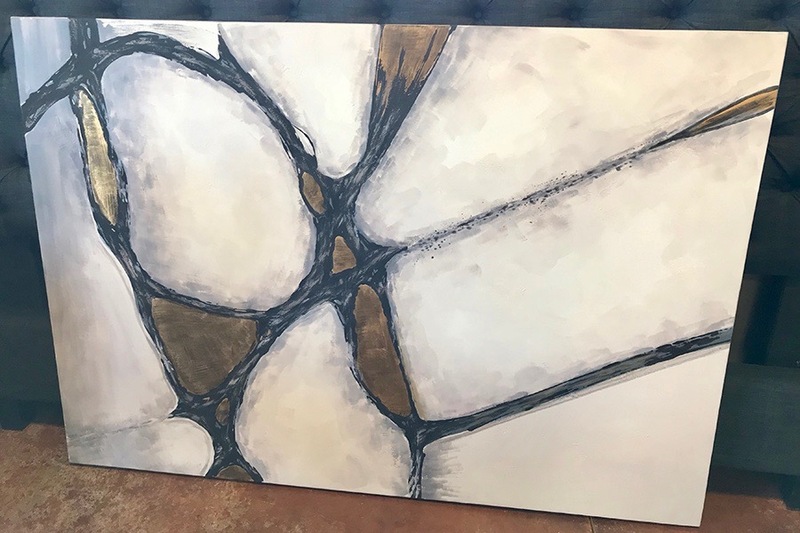 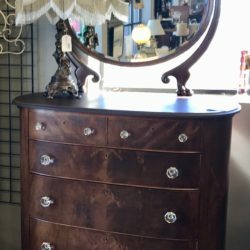 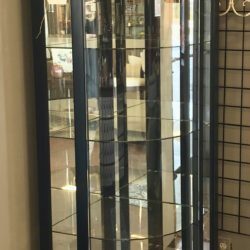 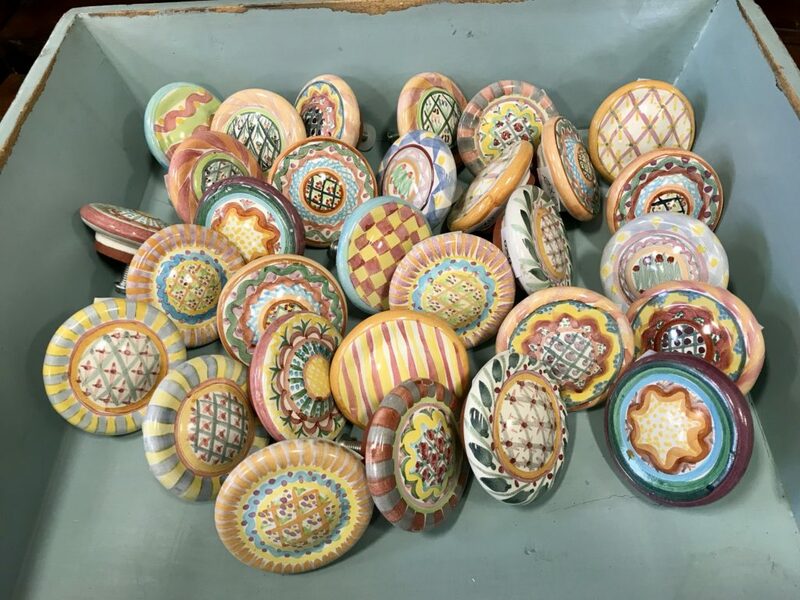 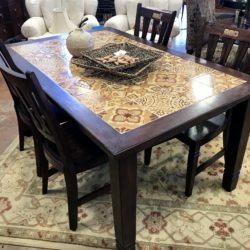 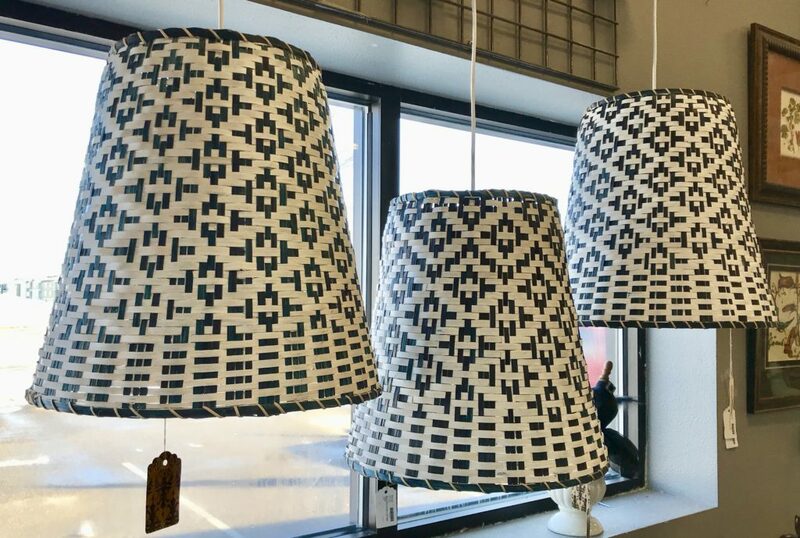 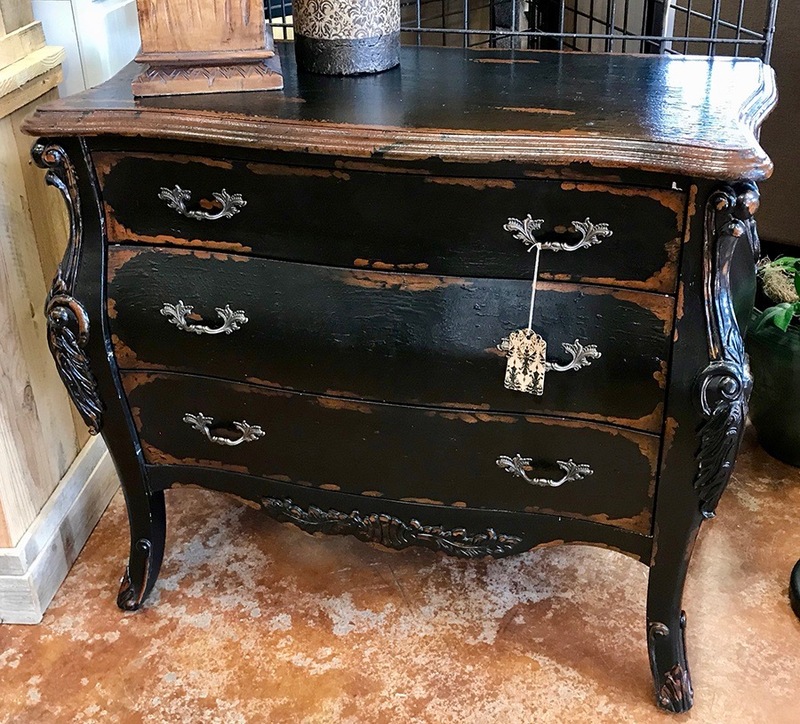 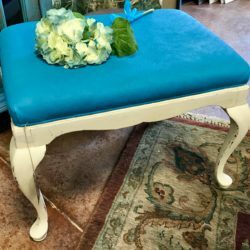 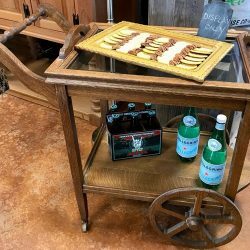 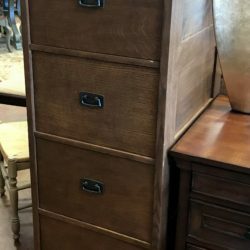 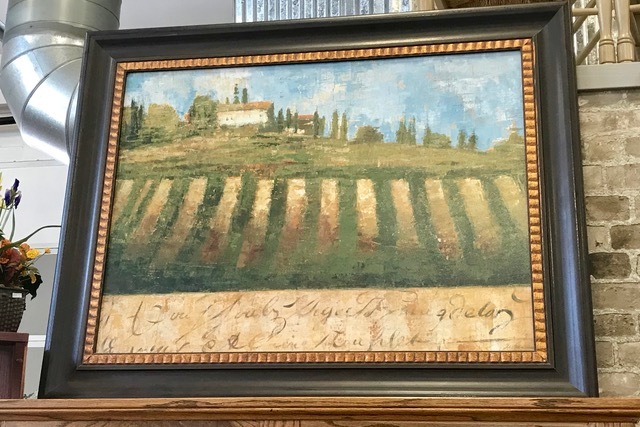 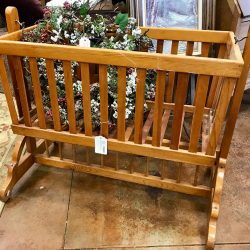 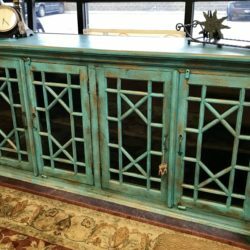 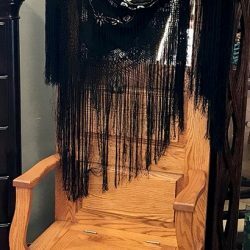 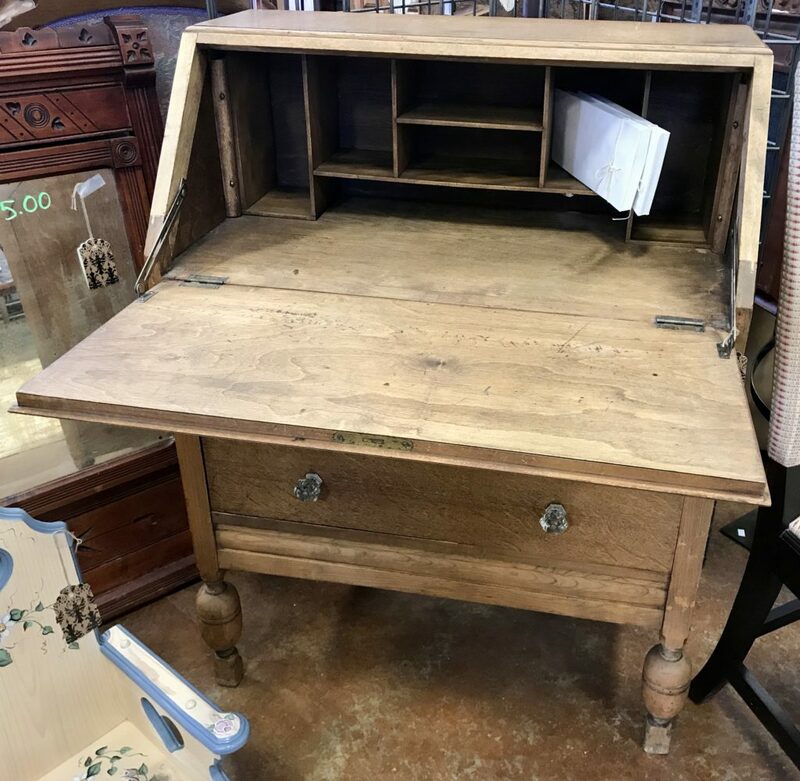 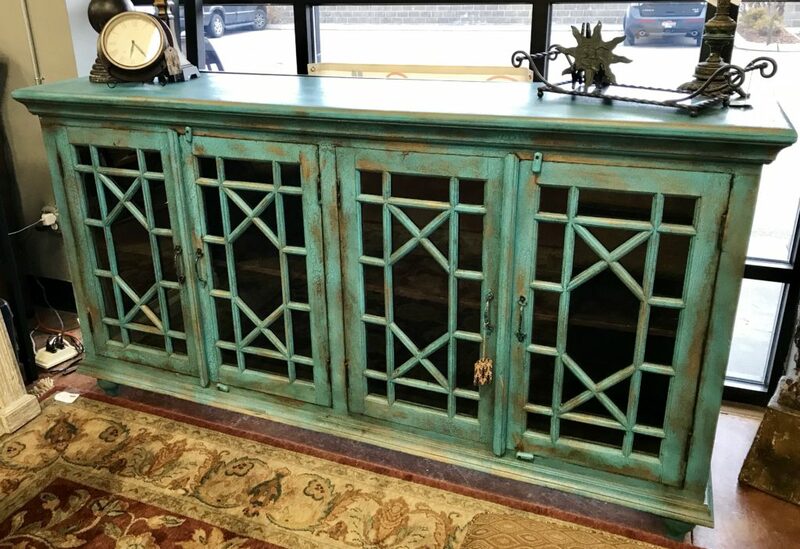 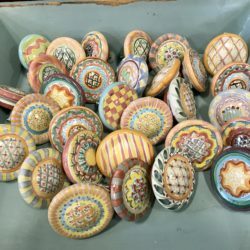 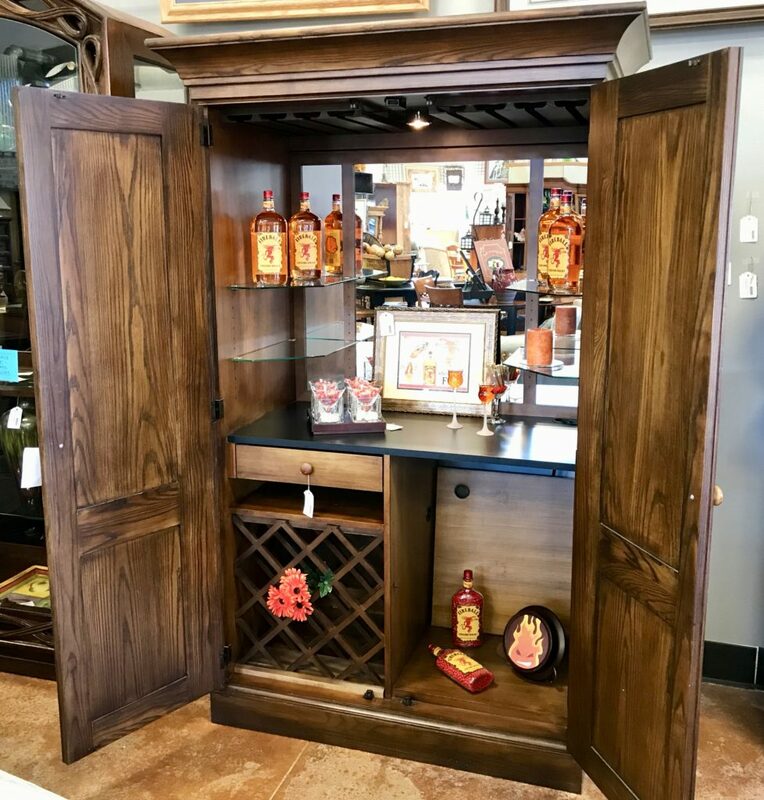 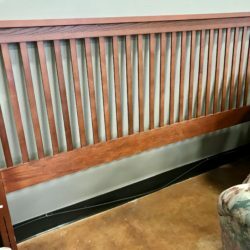 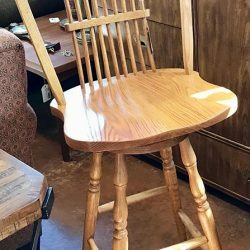 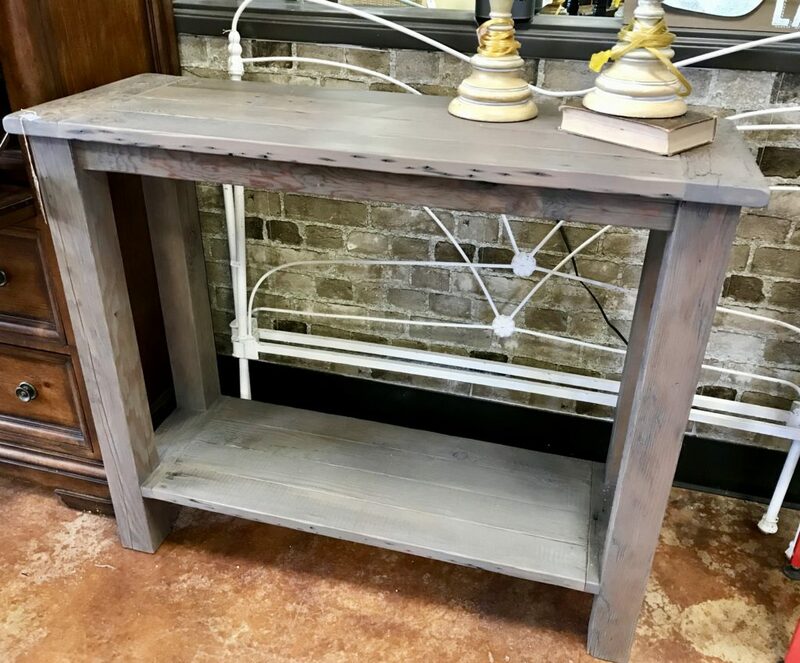 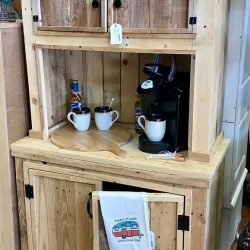 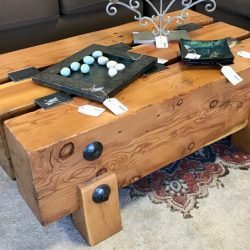 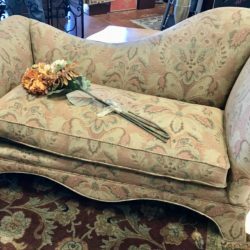 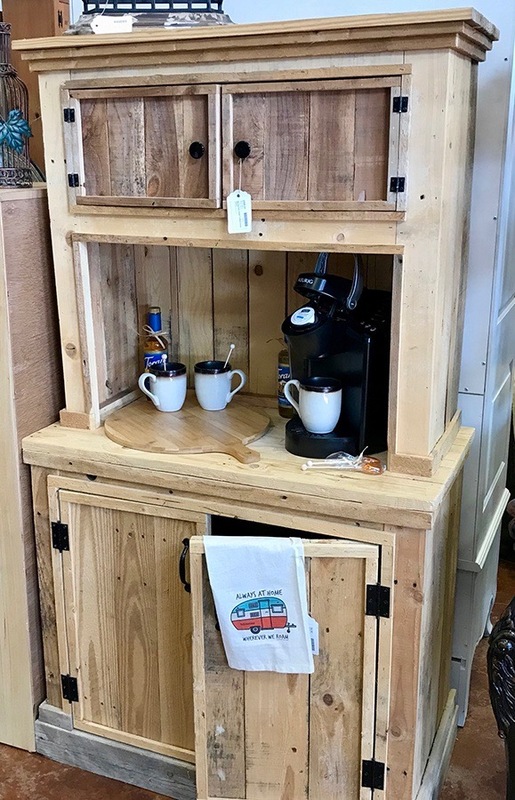 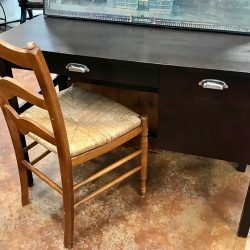 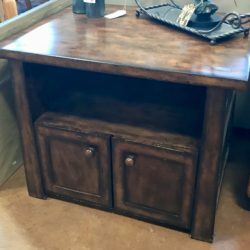 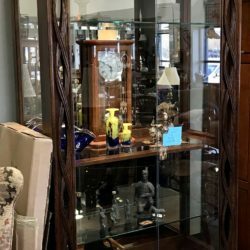 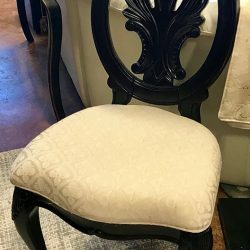 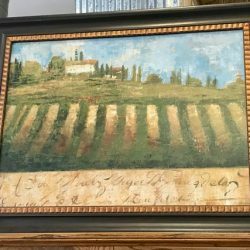 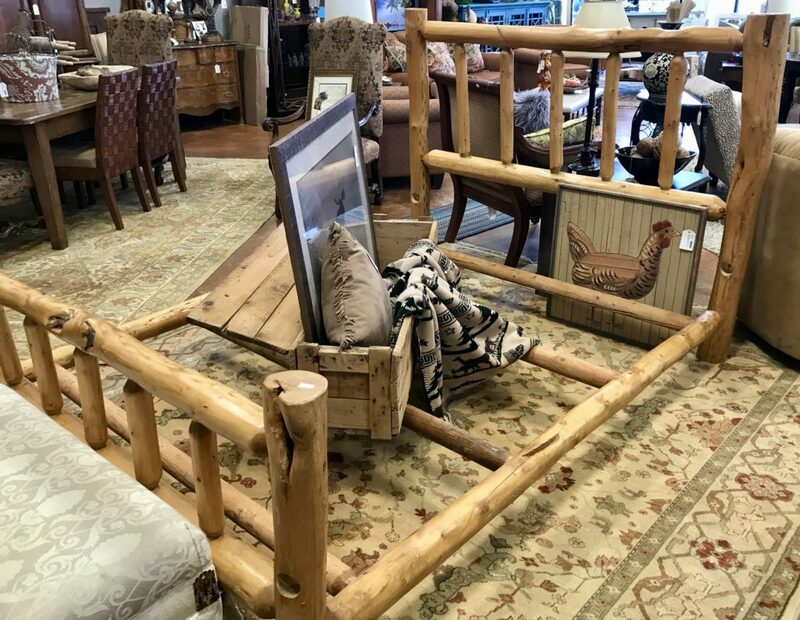 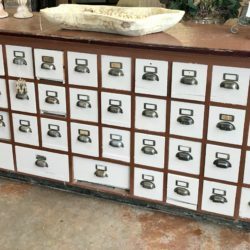 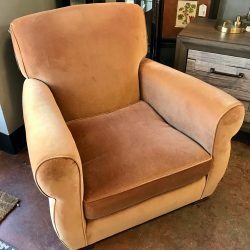 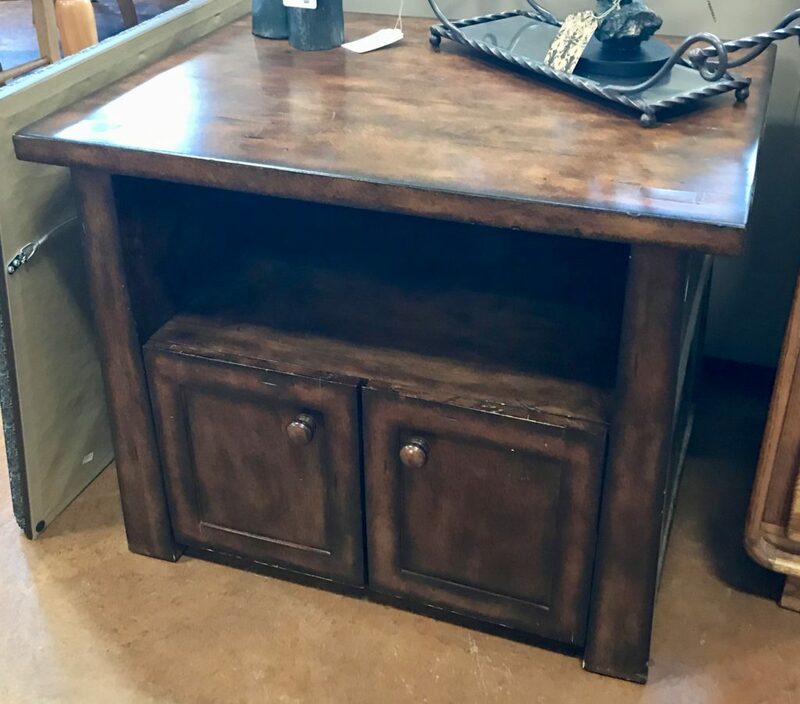 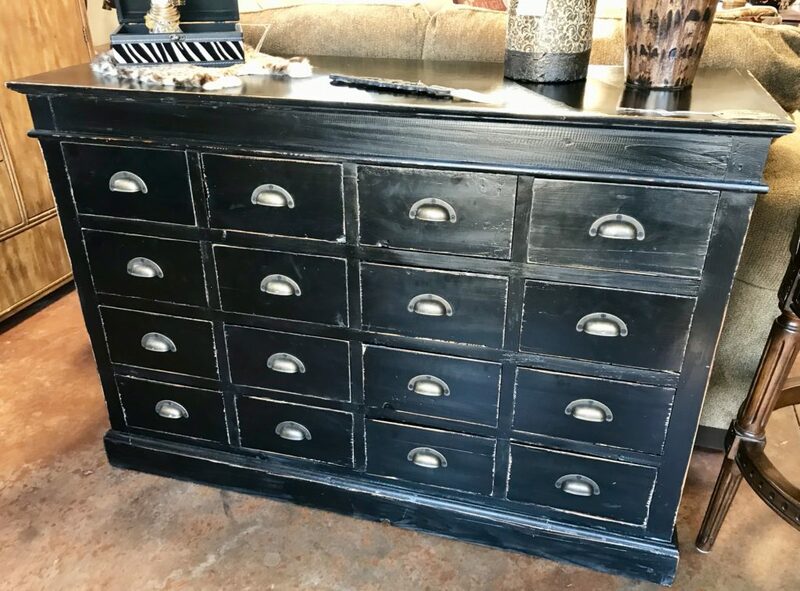 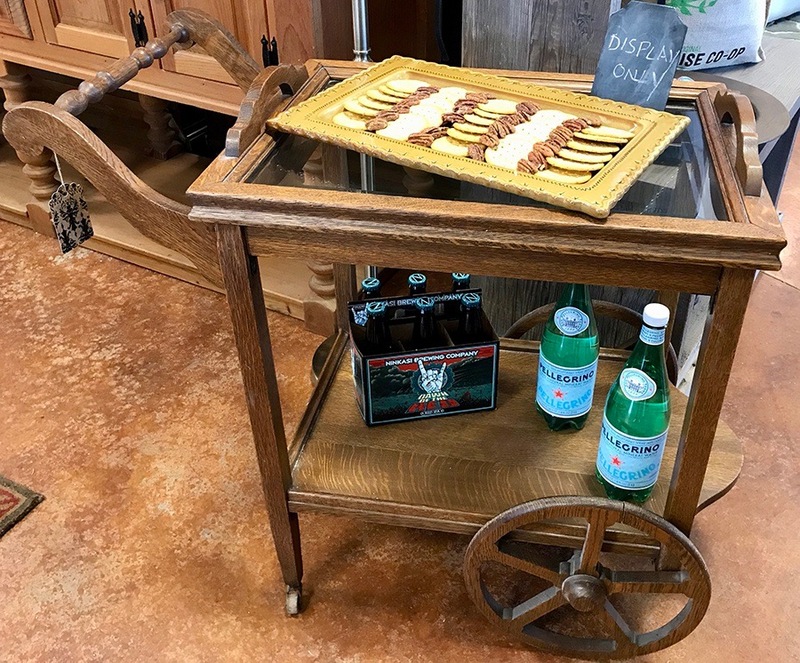 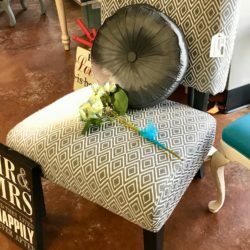 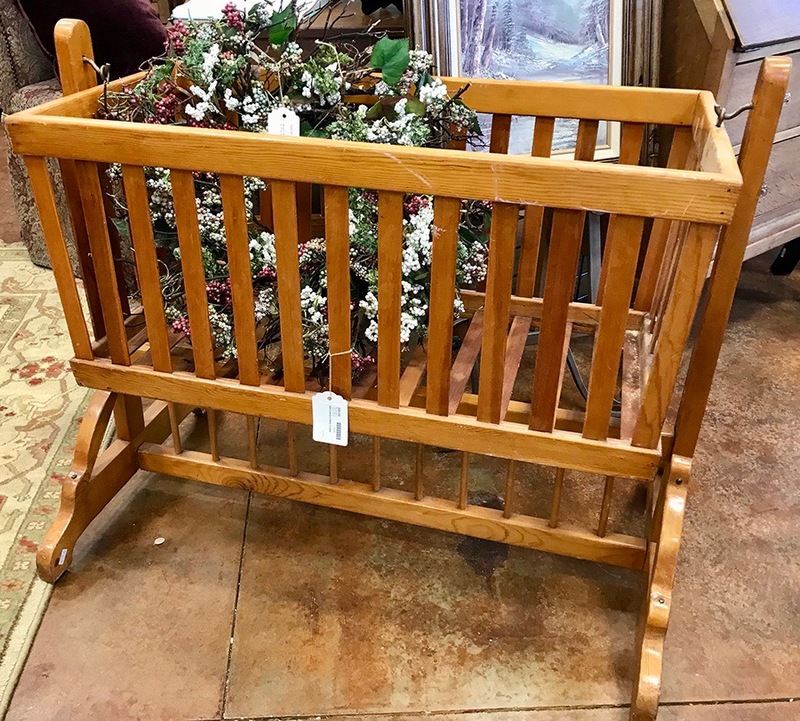 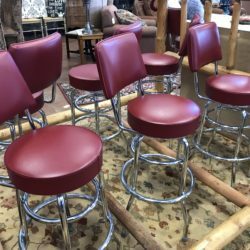 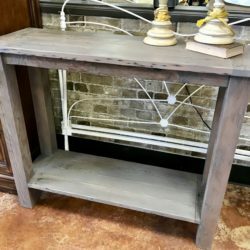 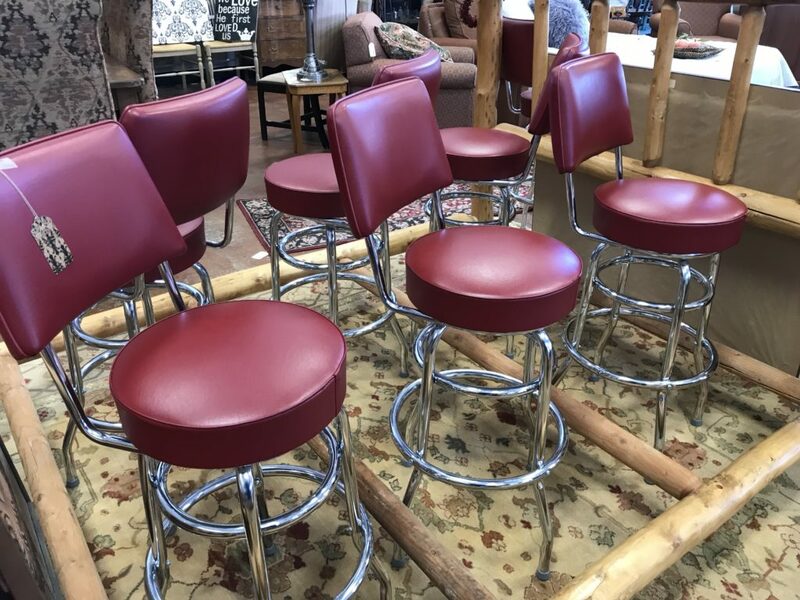 If you’re searching for the perfect gift or addition to your décor, you’ll find a vast selection of unique items at Reclaimed Interiors in Eagle, ID. 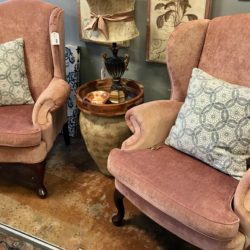 Spend hours getting lost in our bright and welcoming location featuring hundreds of fine consignment pieces. 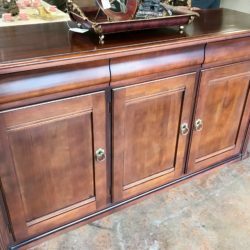 Follow us on Facebook or check out our gallery of items on the site to see the latest inventory. 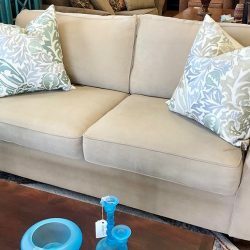 We get in new items daily, so check back often for new inventory. 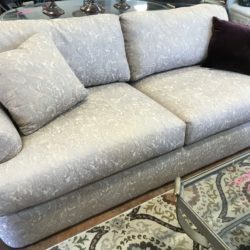 Is there a specific piece you’re looking for? 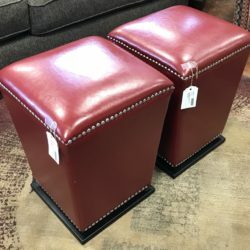 If so, we have a Wish List. 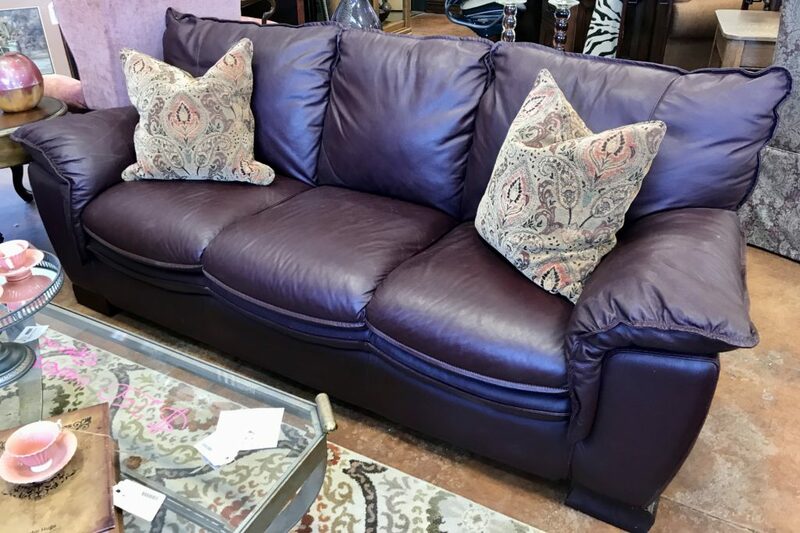 Simply submit your information online and we will contact you when matching item(s) become available. 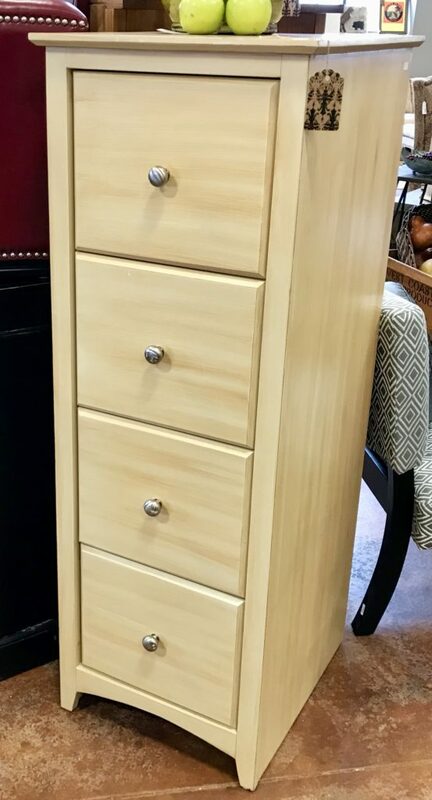 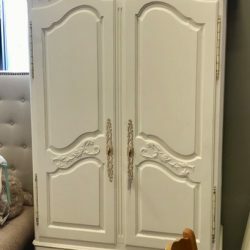 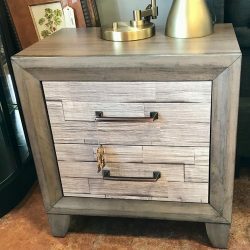 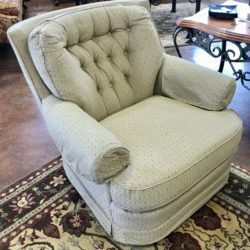 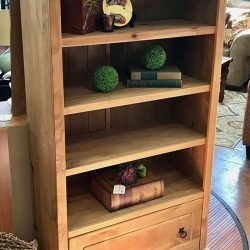 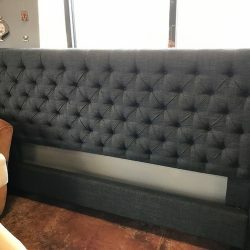 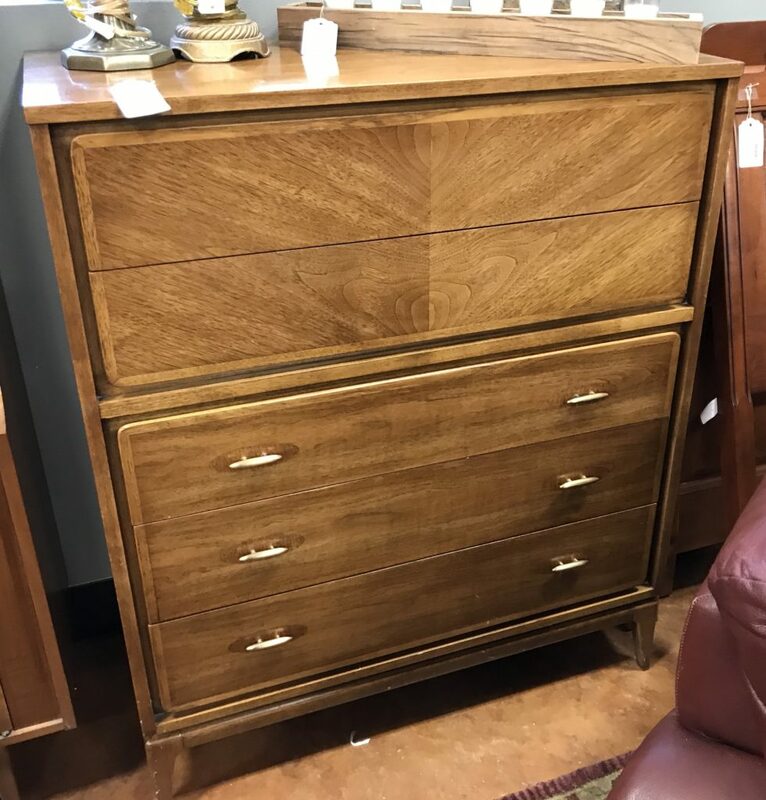 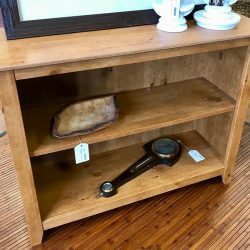 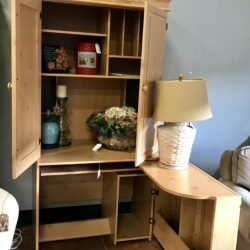 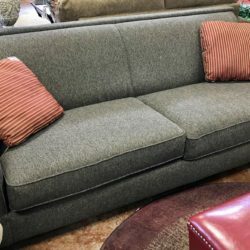 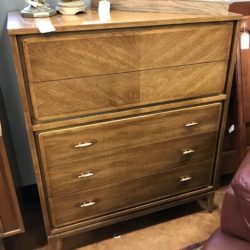 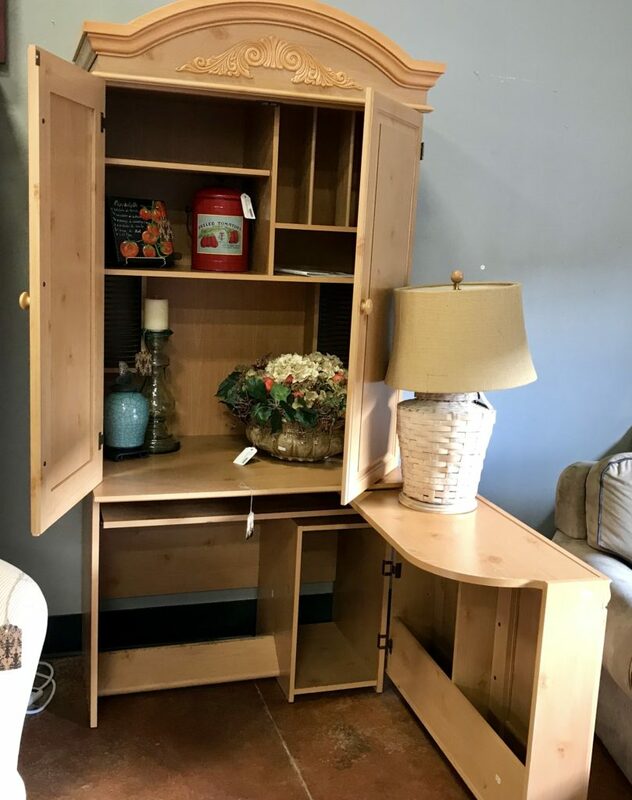 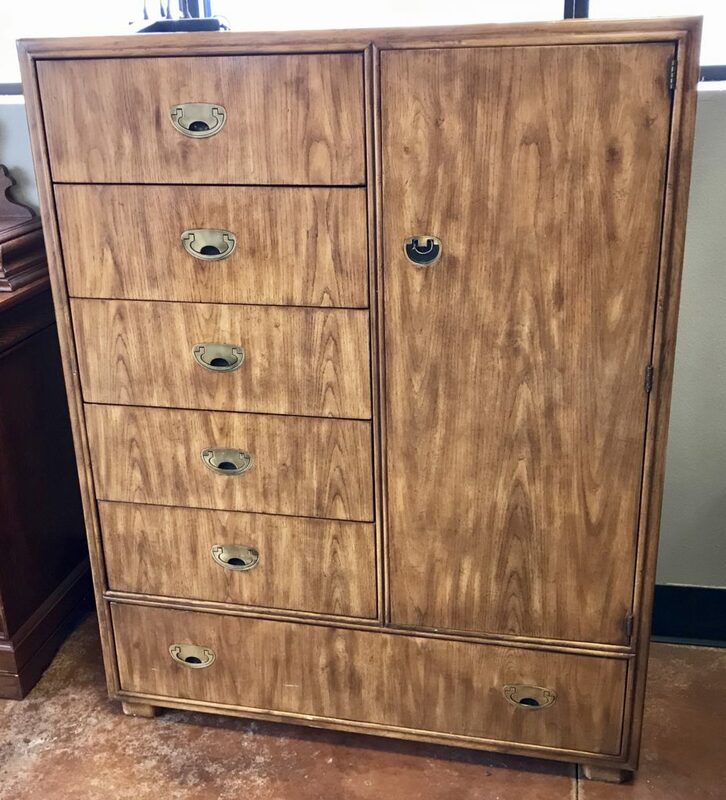 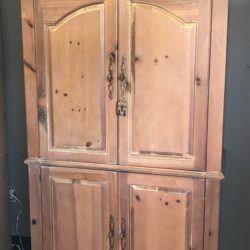 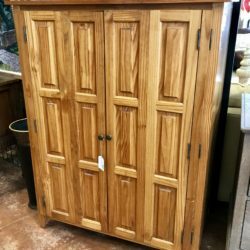 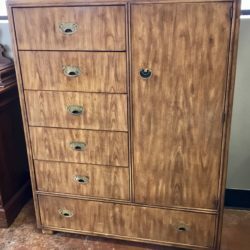 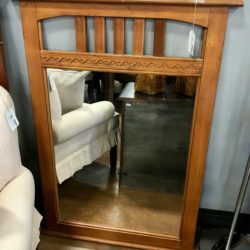 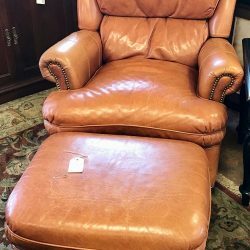 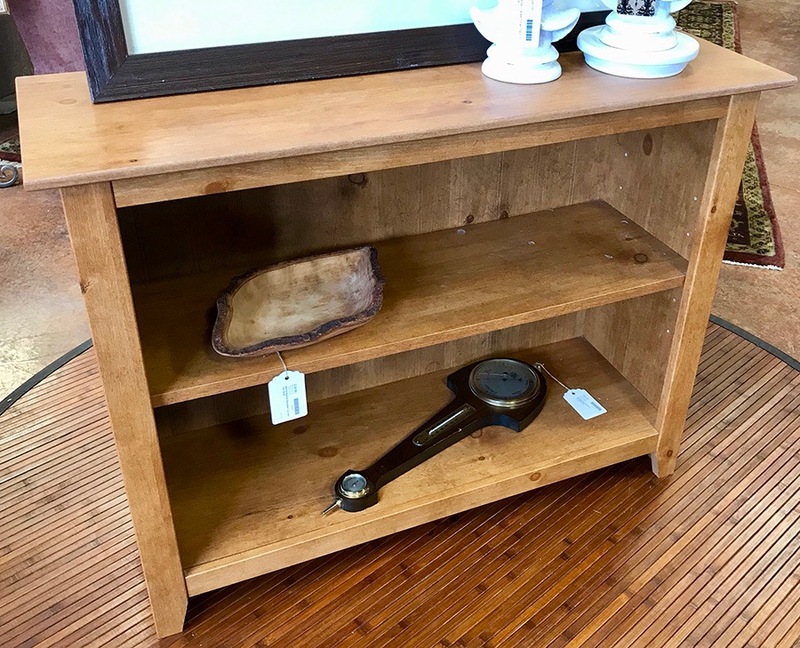 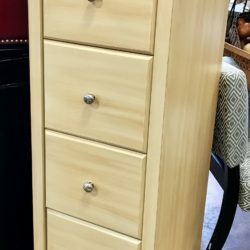 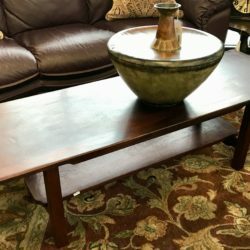 Do you have an item or piece of furniture that you’re no longer interested in keeping? 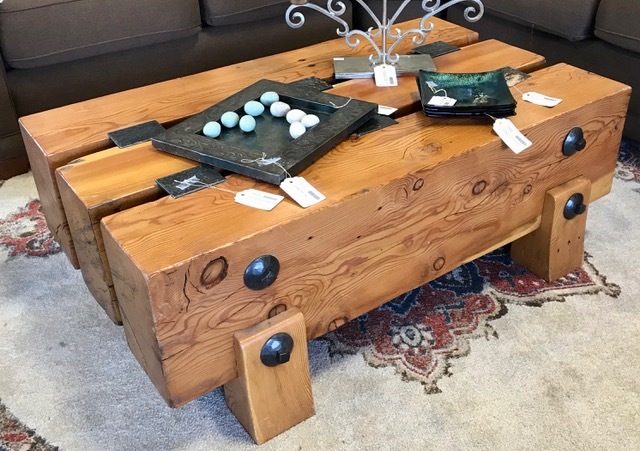 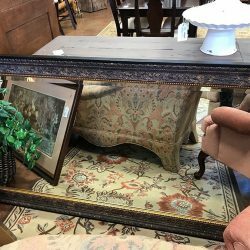 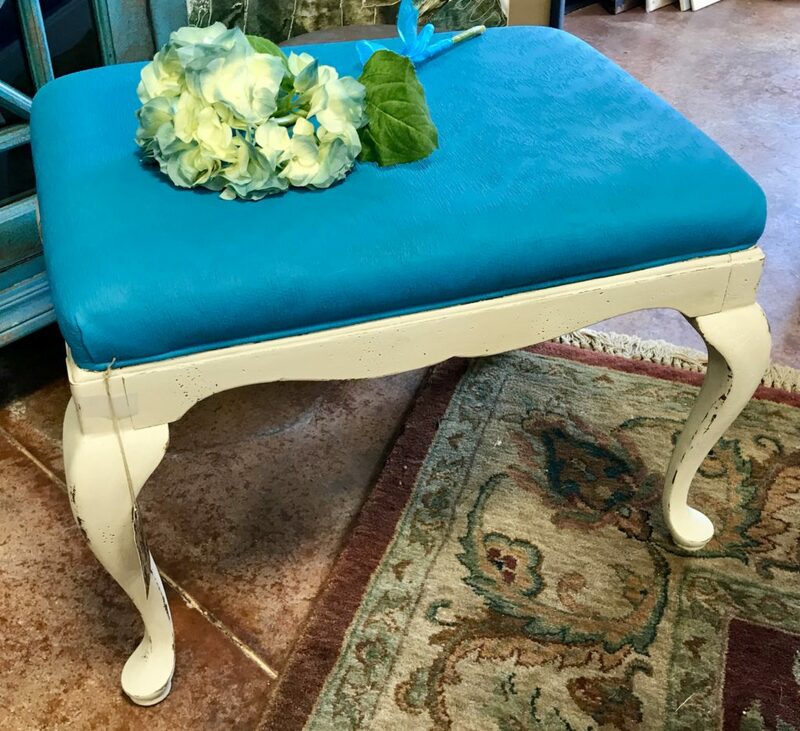 Consign your pieces at Reclaimed Interiors in Eagle, ID. 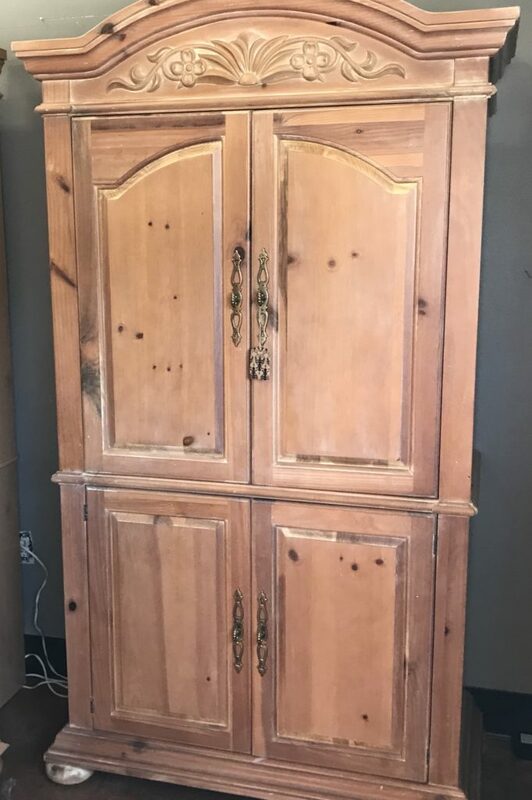 The process is simple. 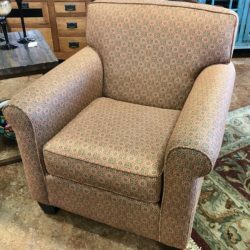 Bring your smaller item(s) in for consideration or for furniture please fill out our Consignment Form. 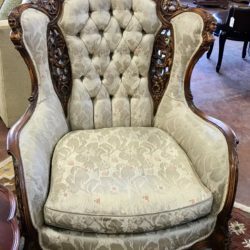 We’ll assess the quality and condition of your item and determine whether it will be a good fit for our inventory. 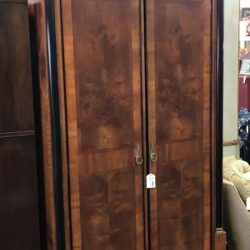 For more information about the consignment process, feel free to give us a call at (208) 939-1115. 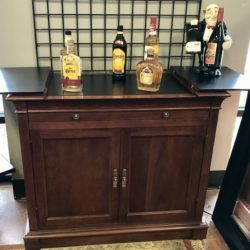 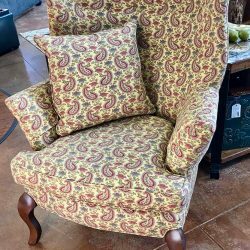 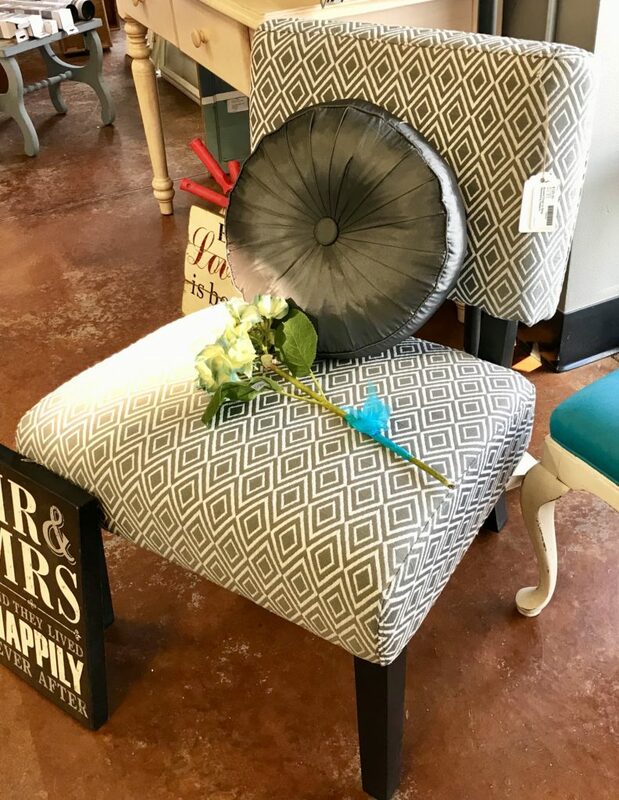 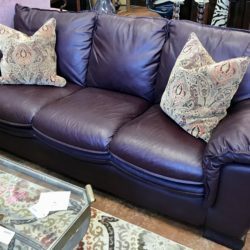 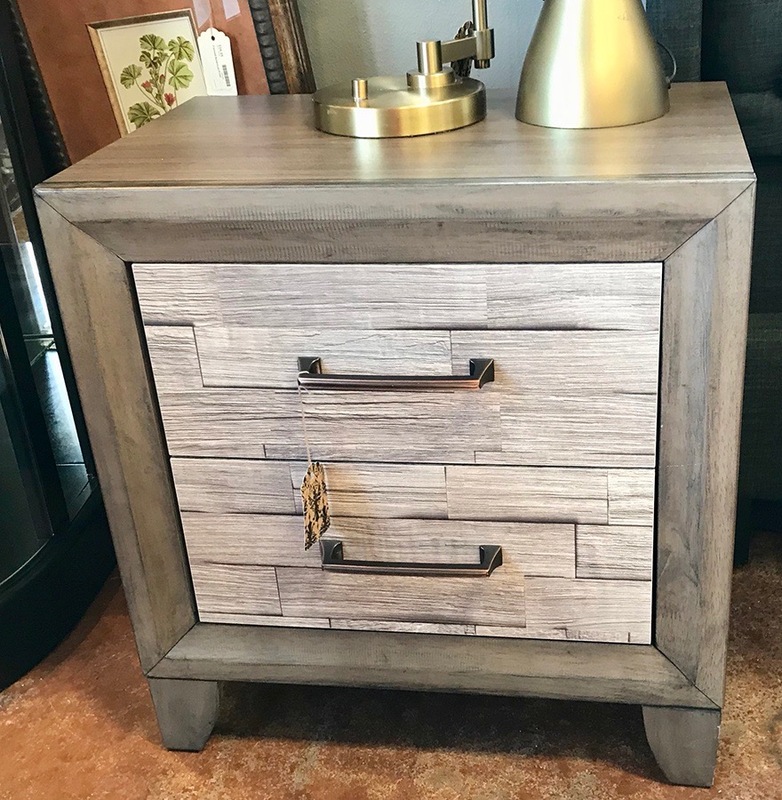 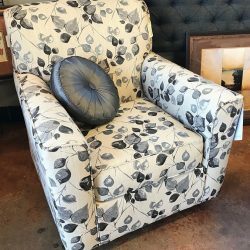 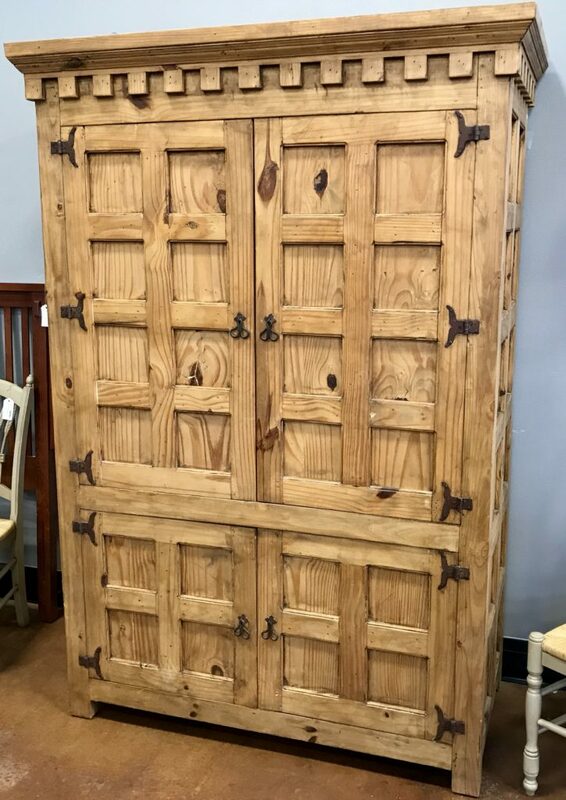 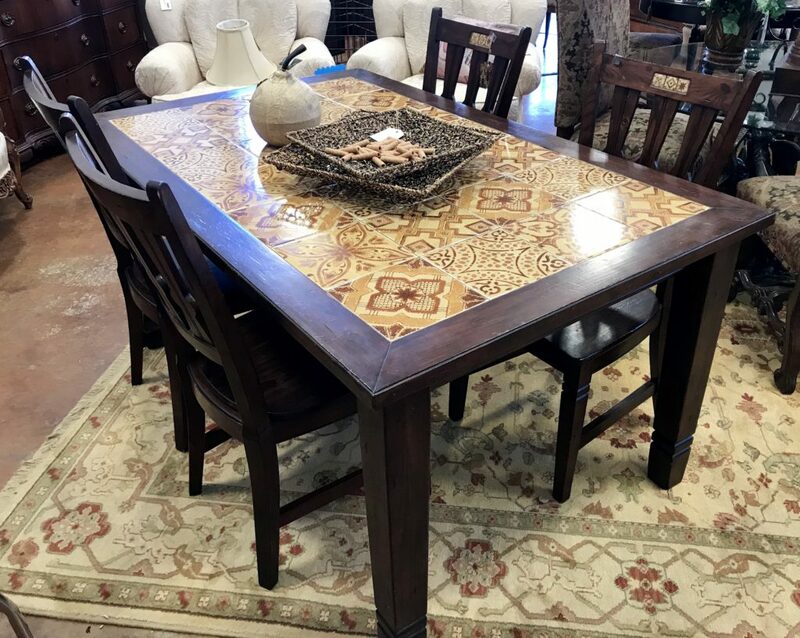 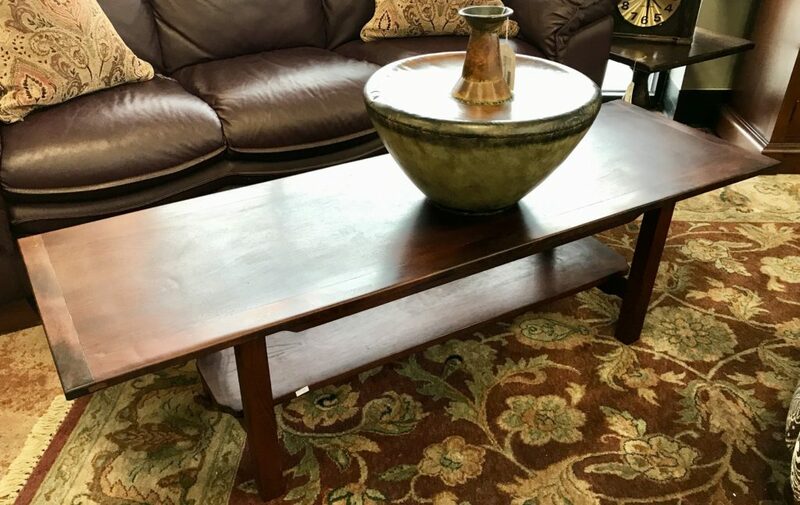 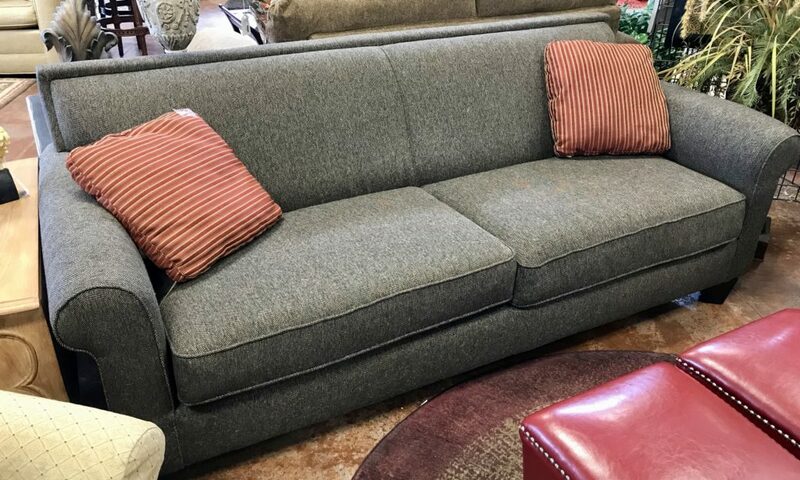 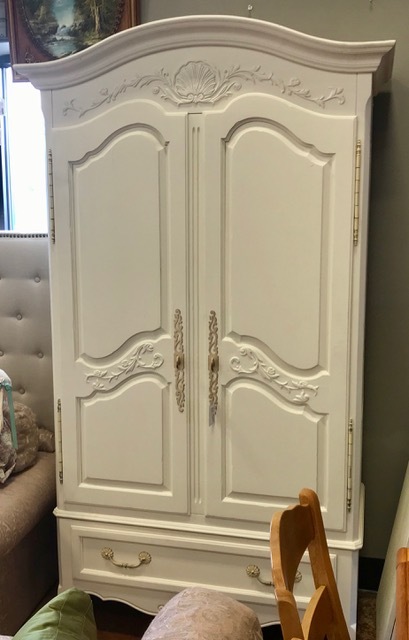 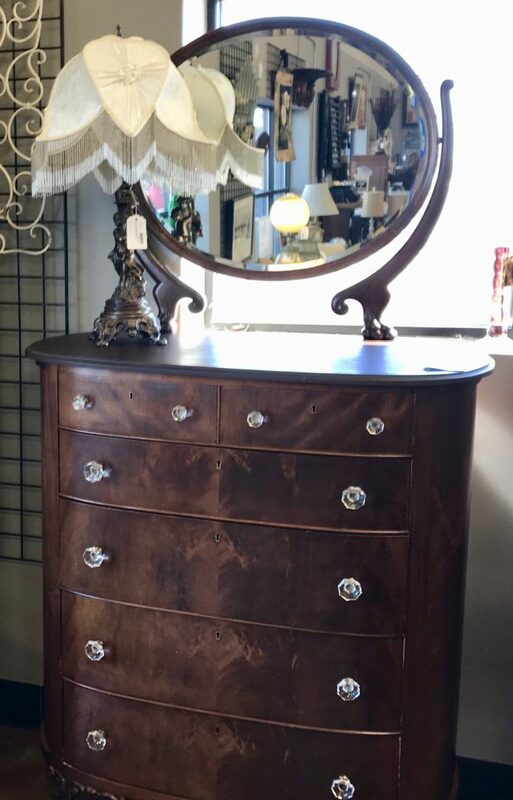 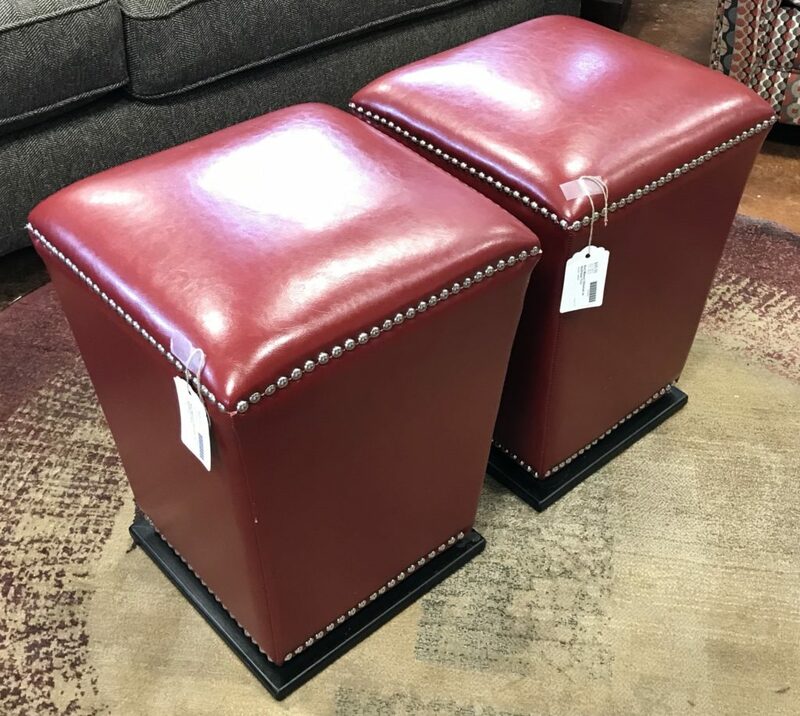 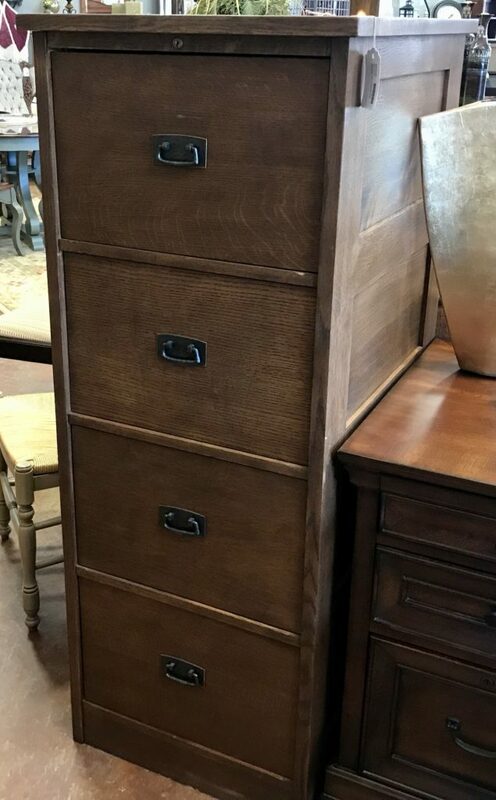 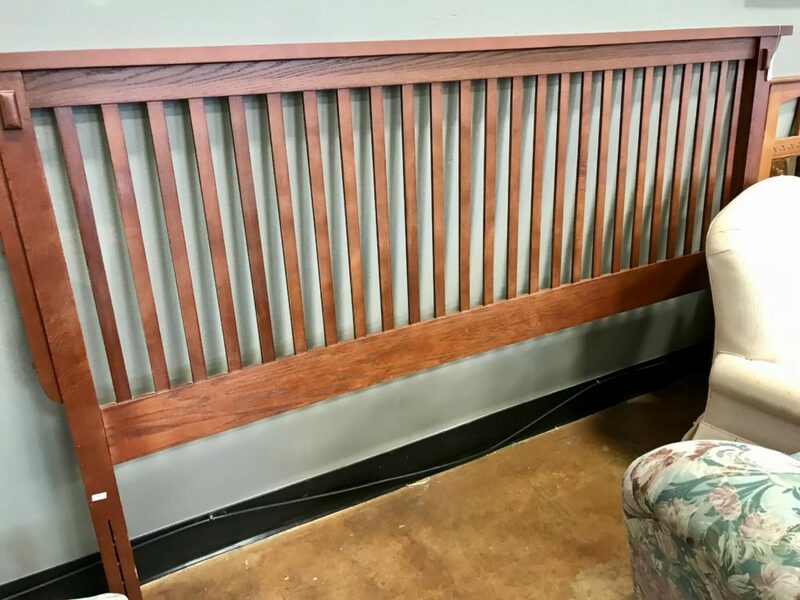 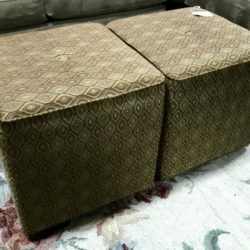 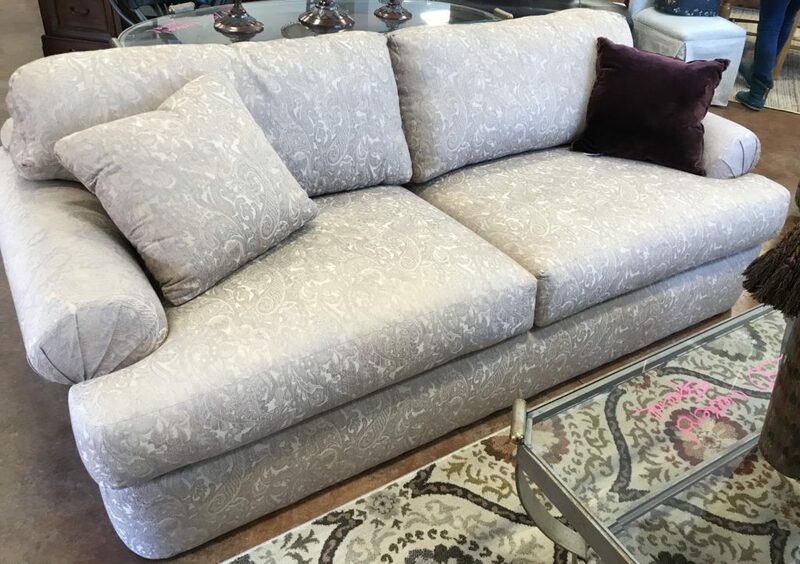 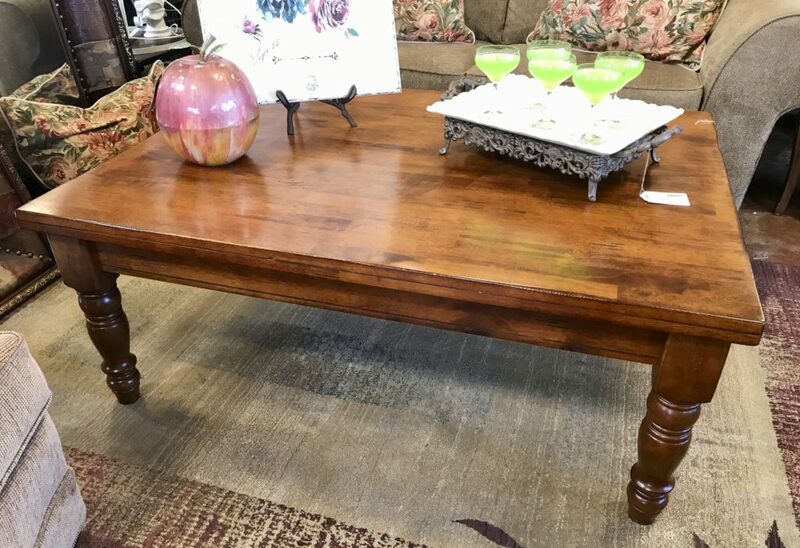 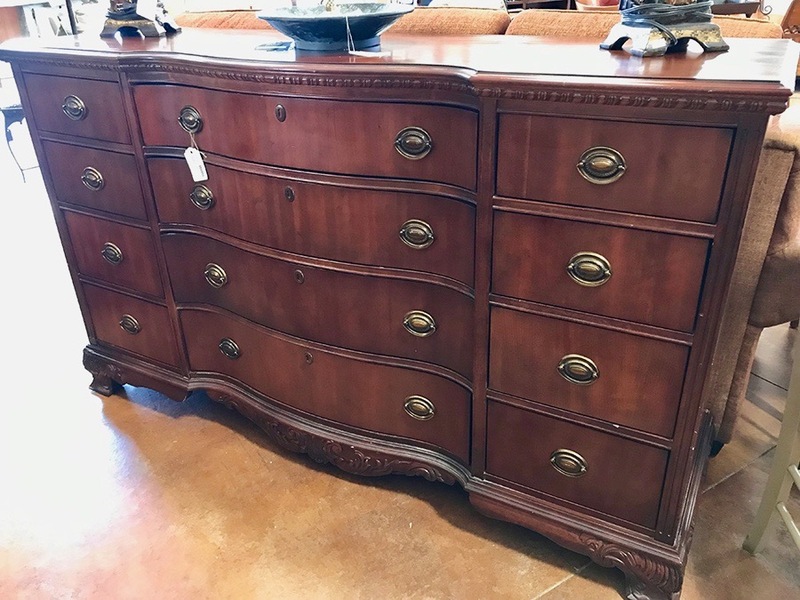 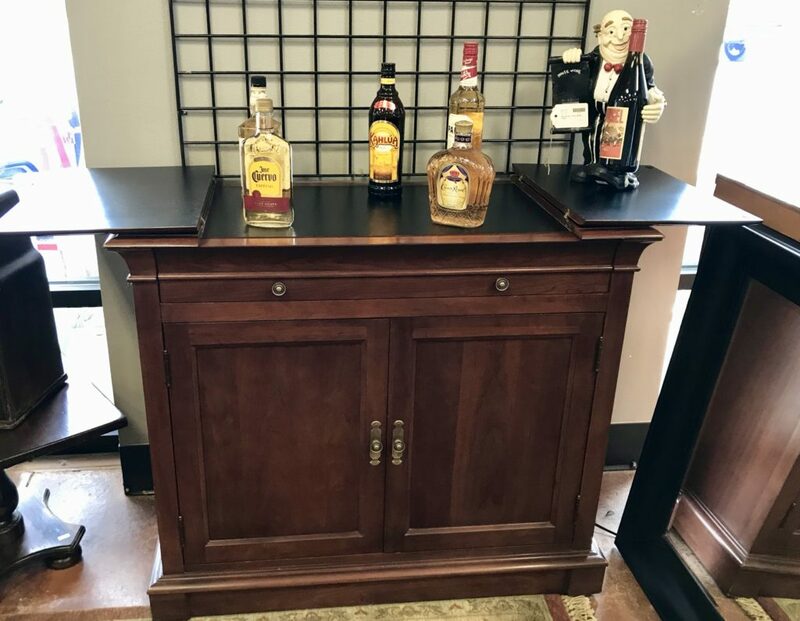 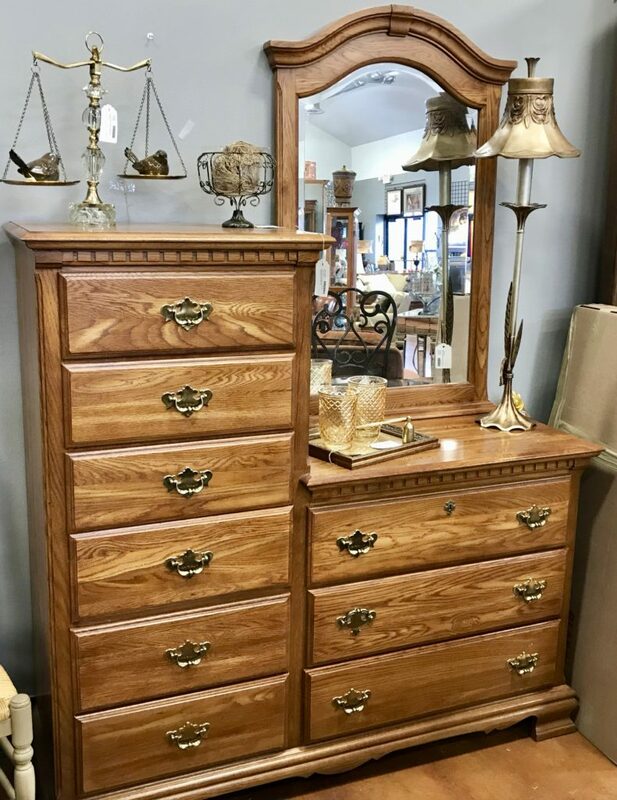 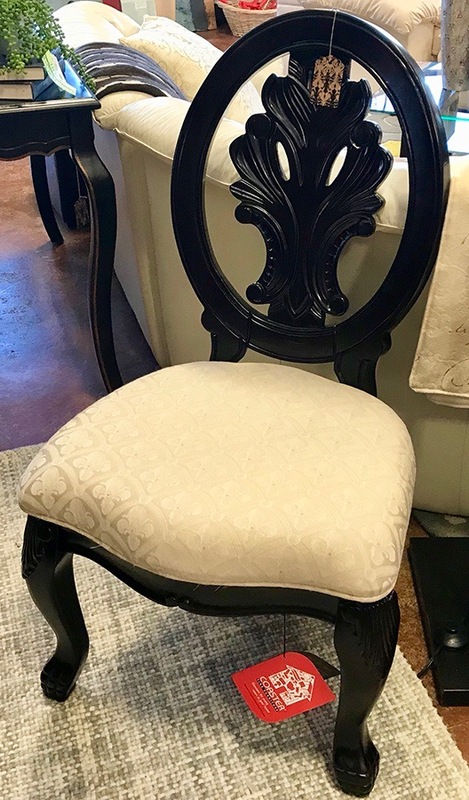 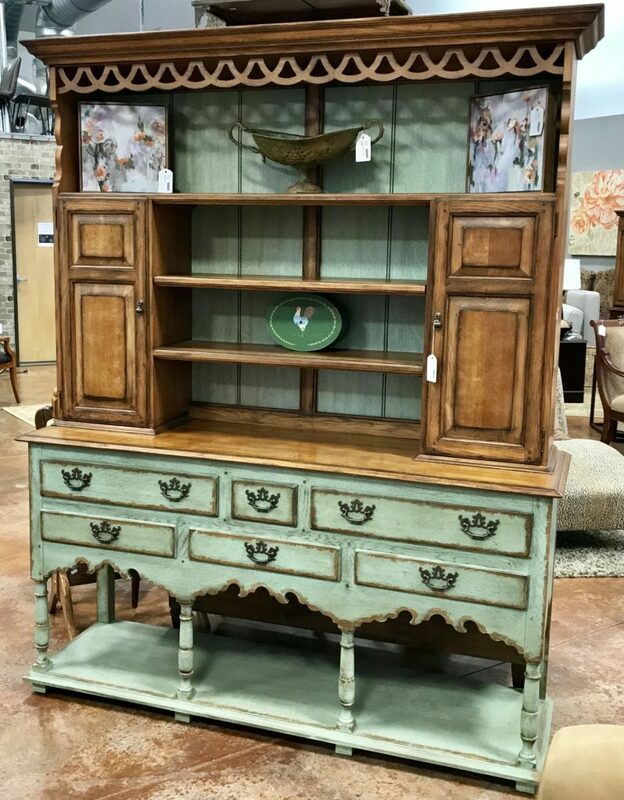 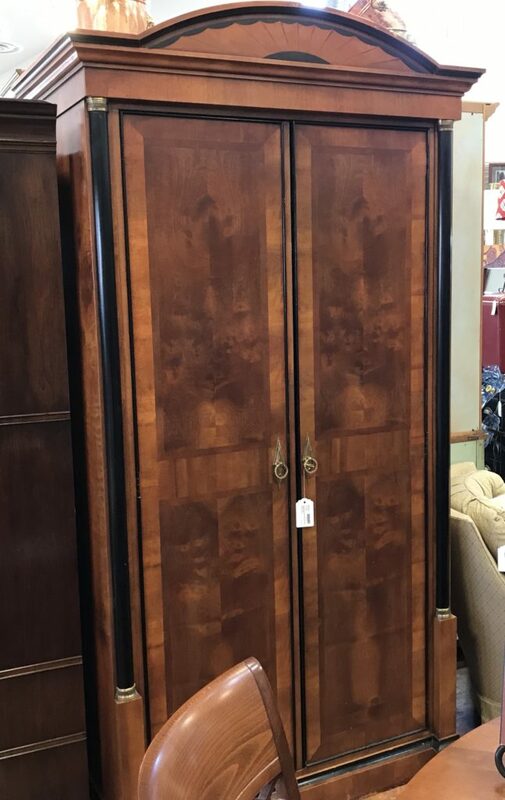 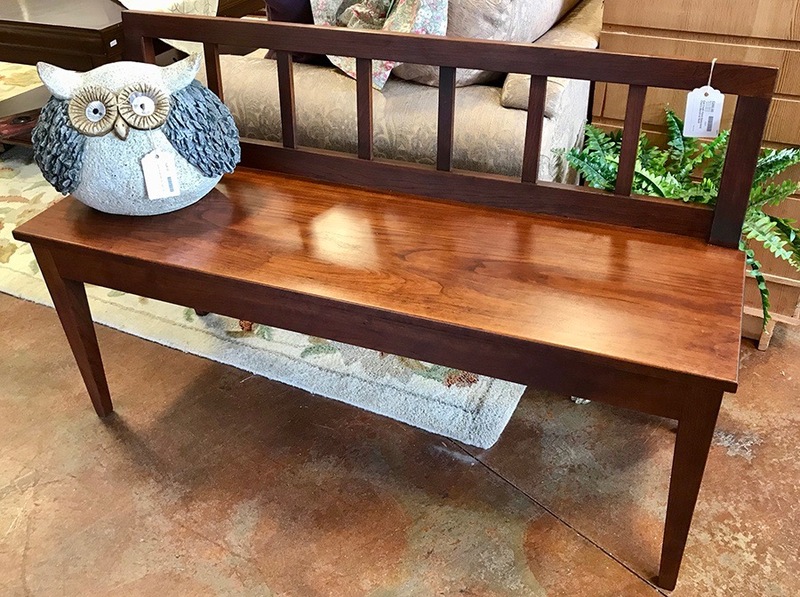 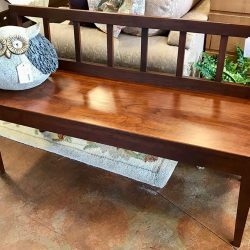 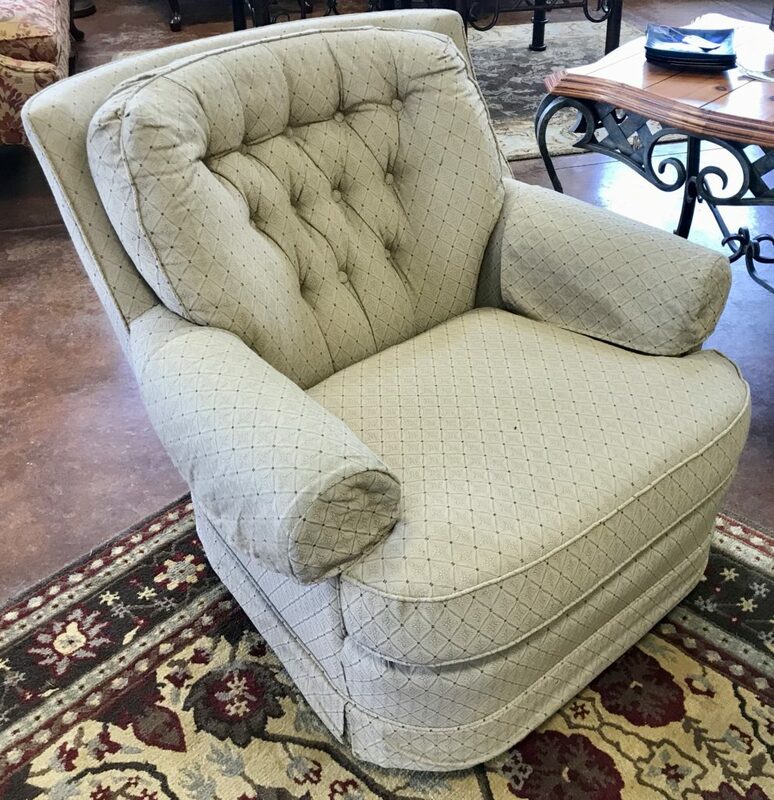 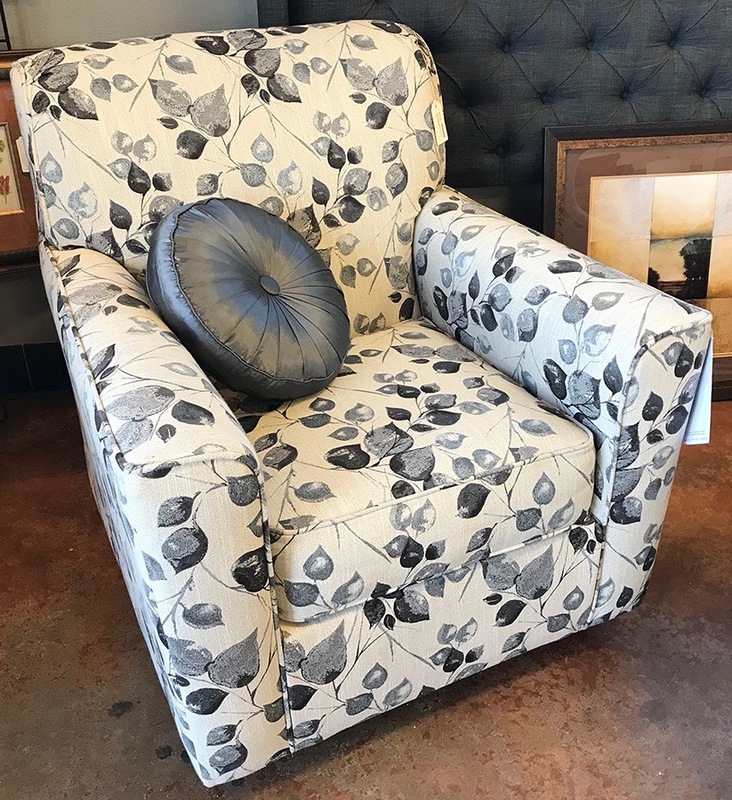 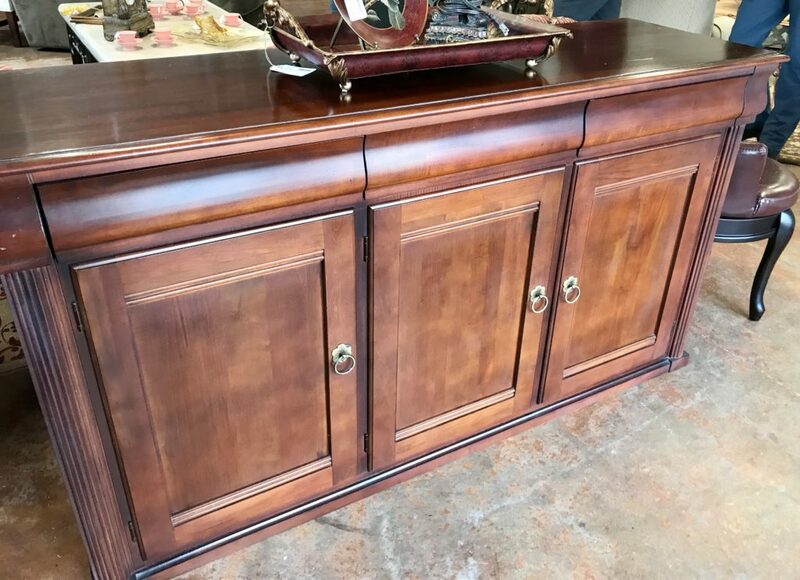 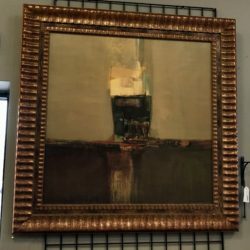 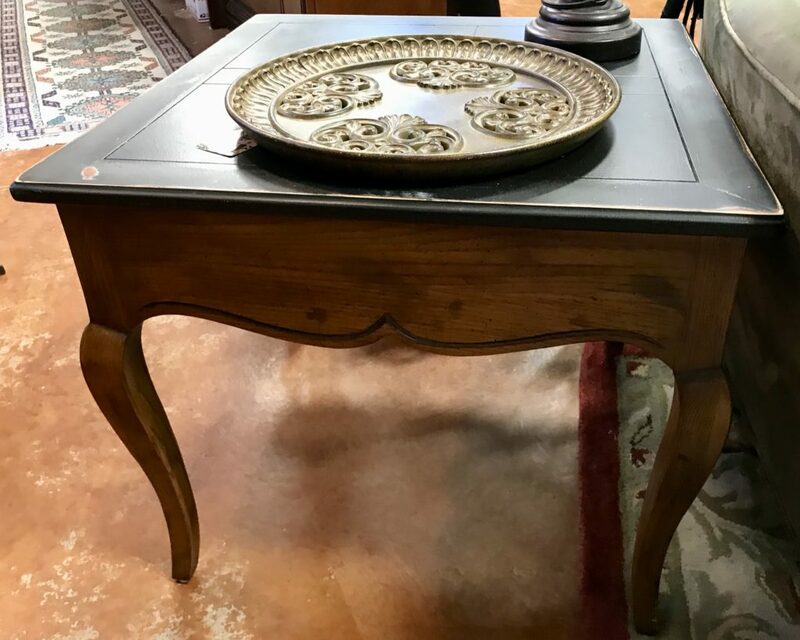 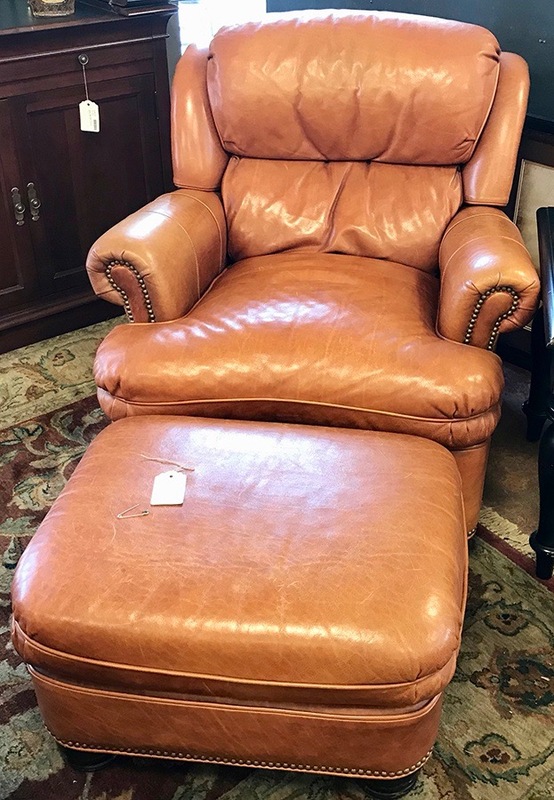 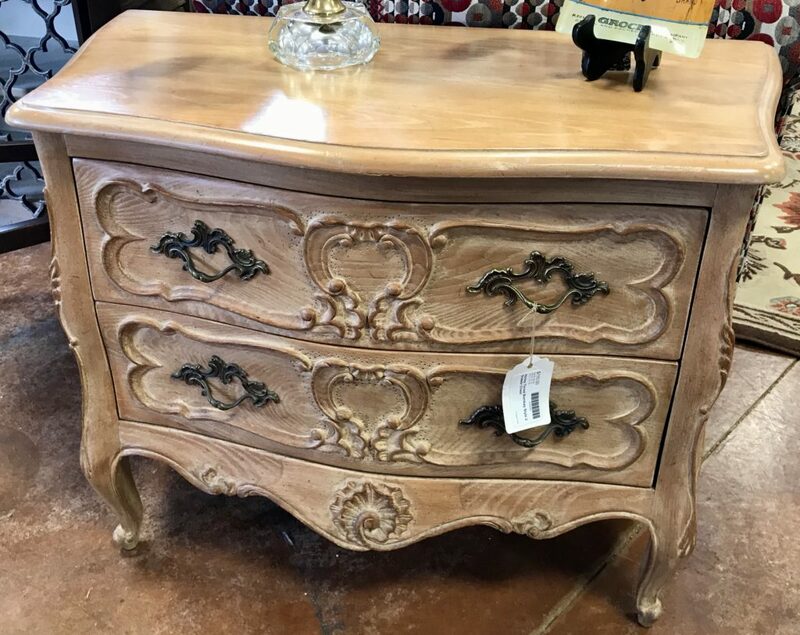 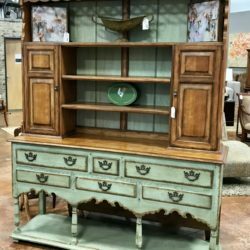 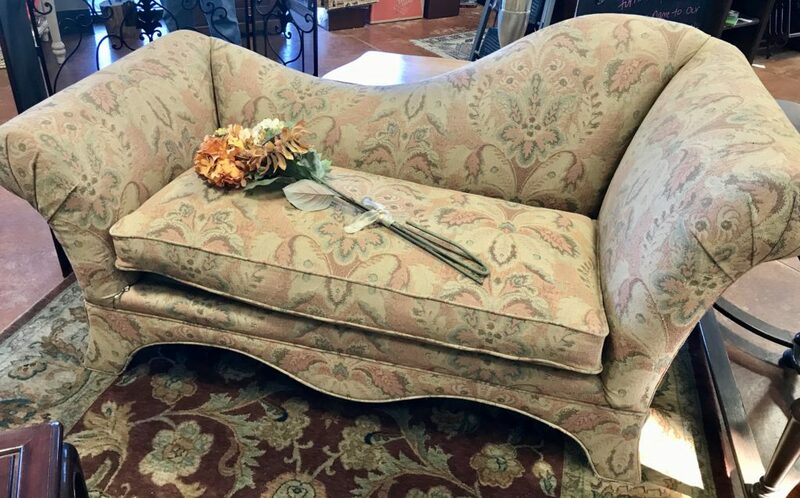 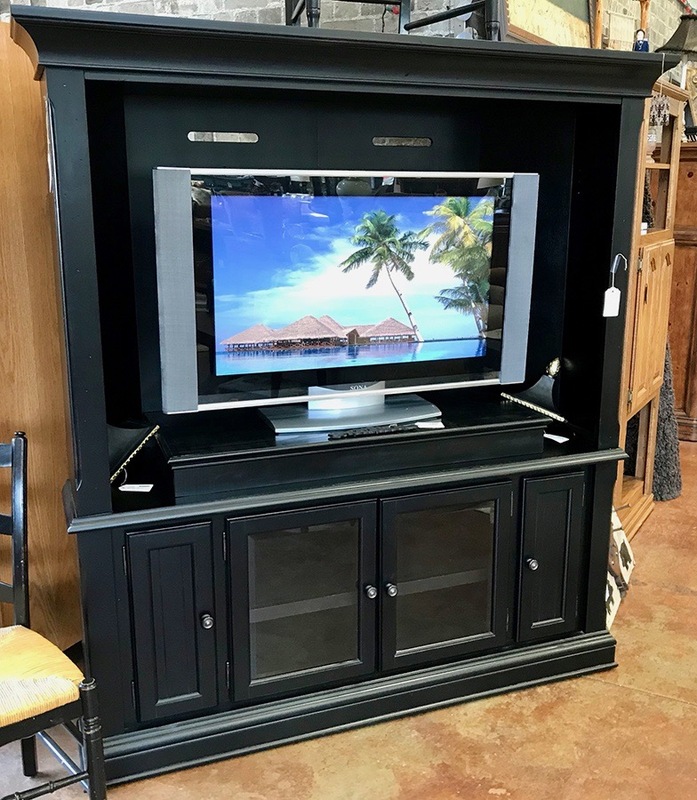 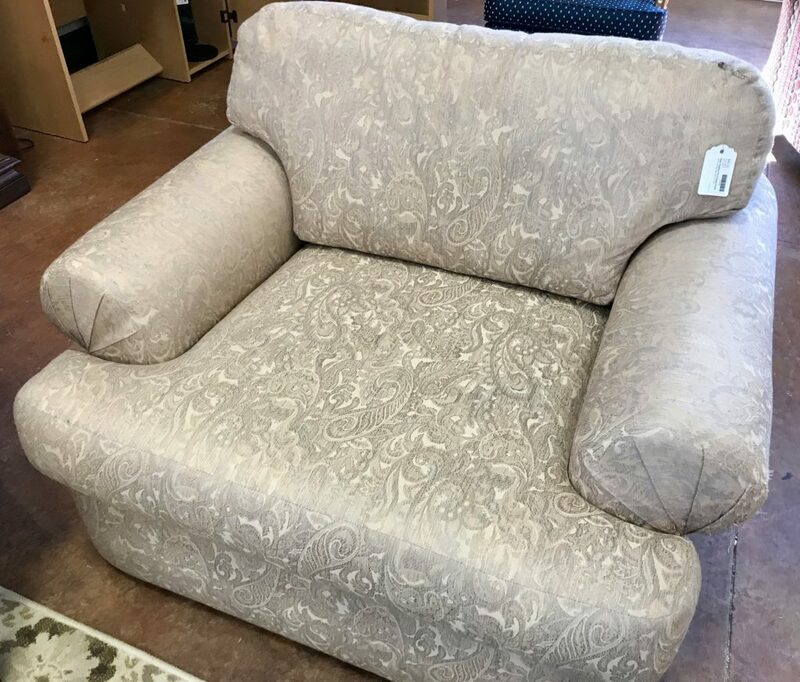 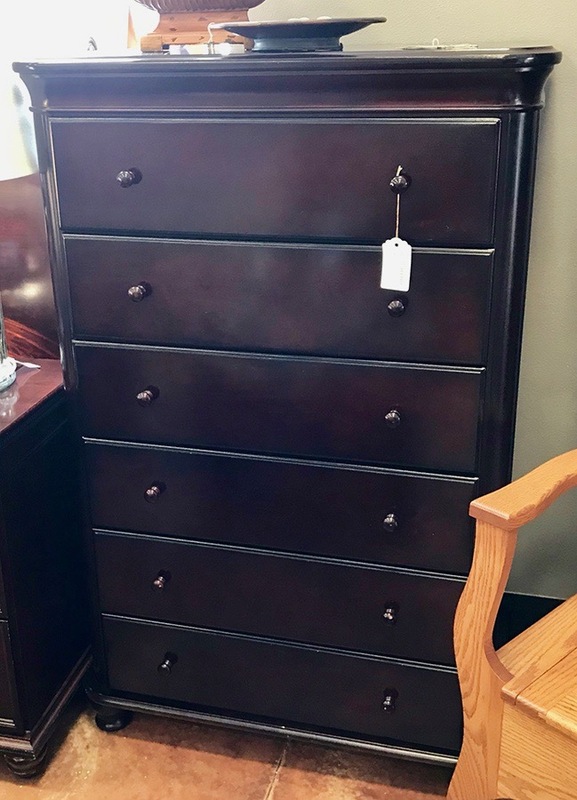 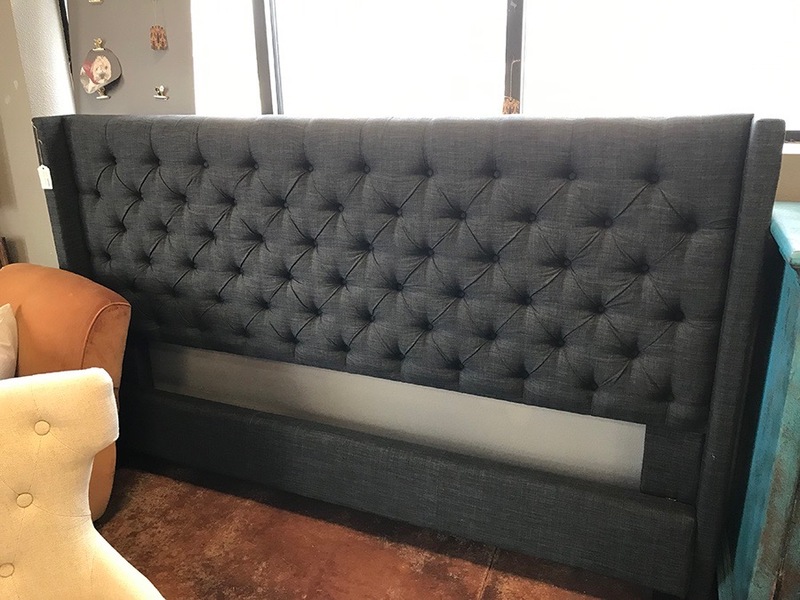 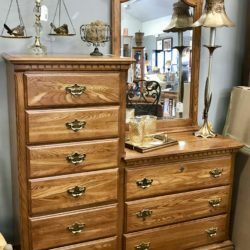 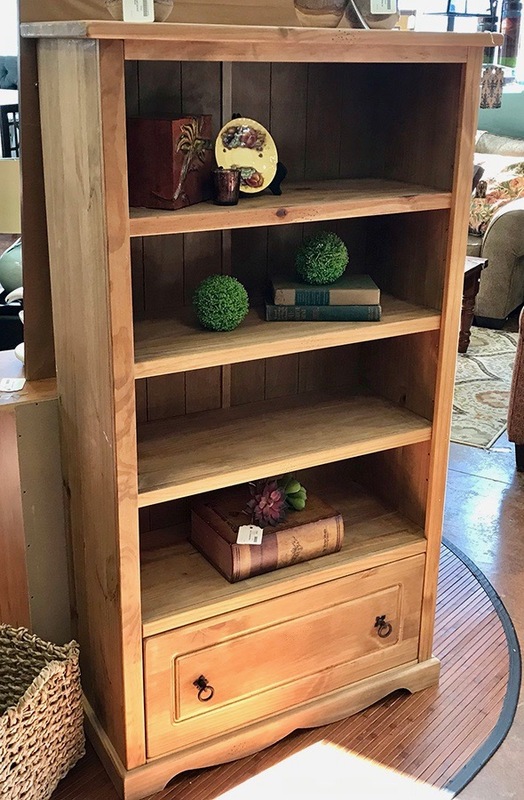 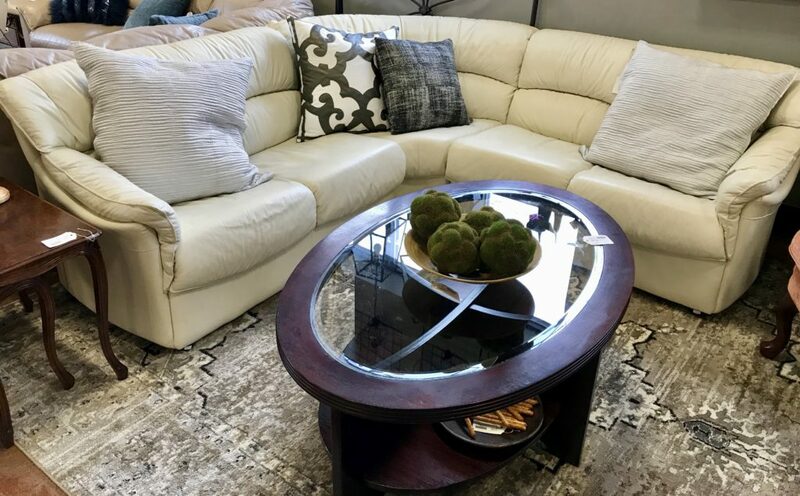 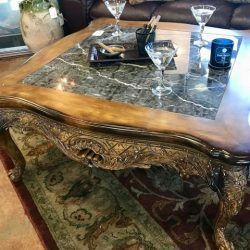 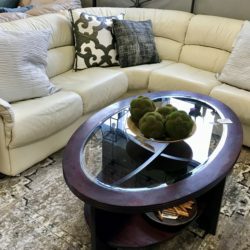 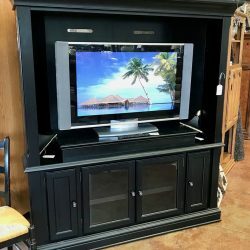 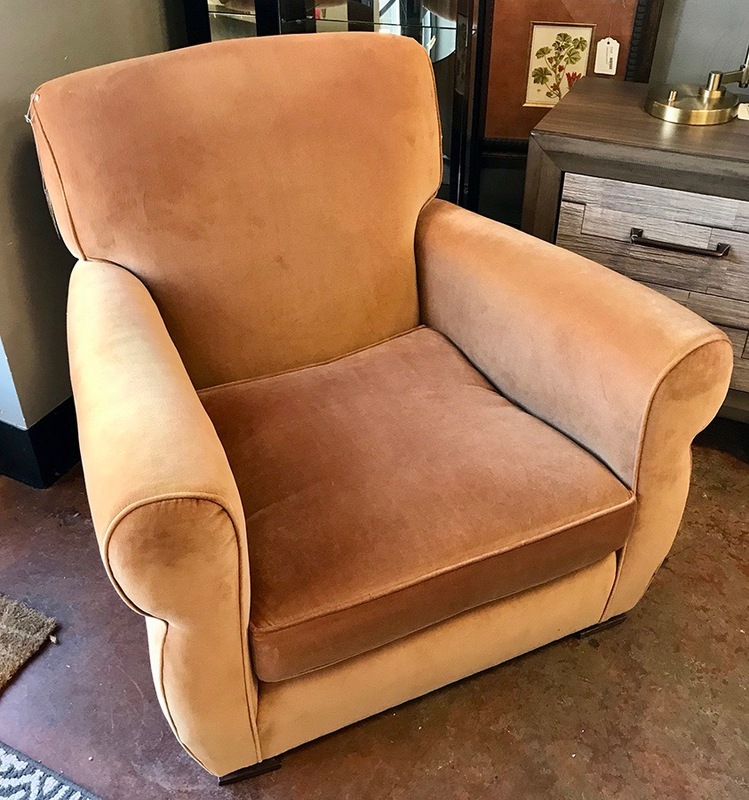 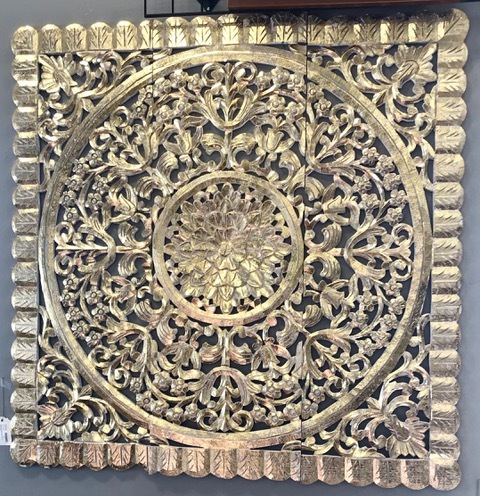 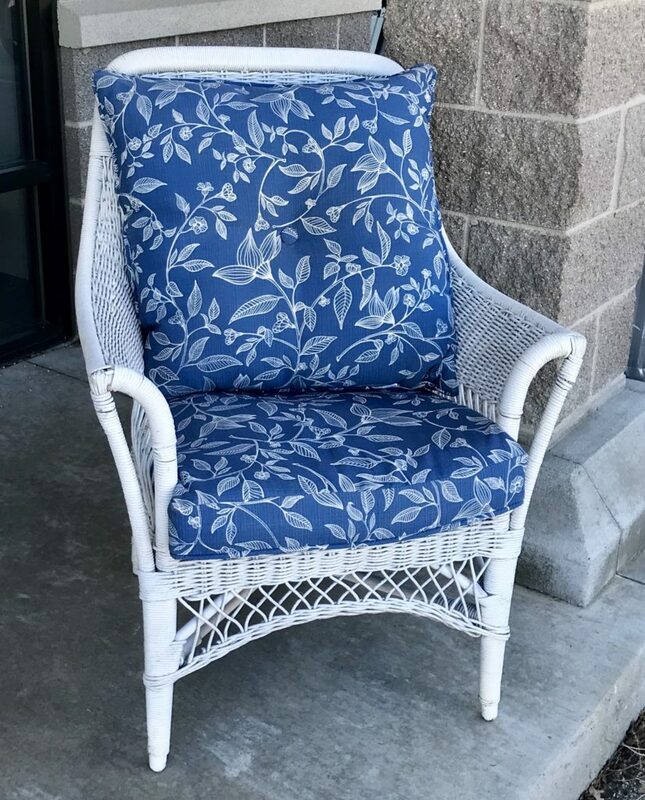 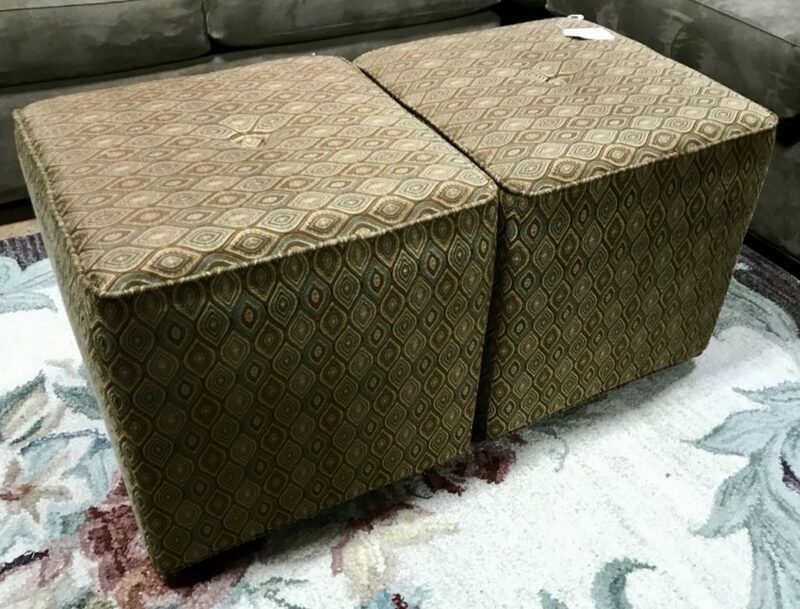 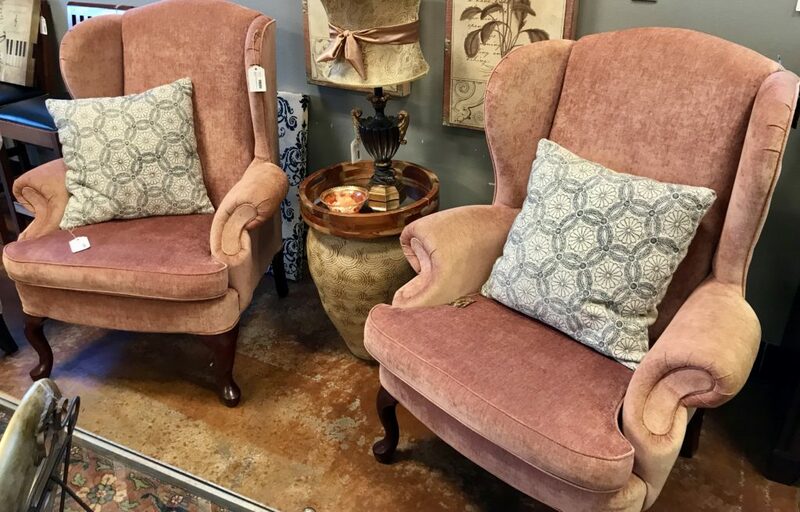 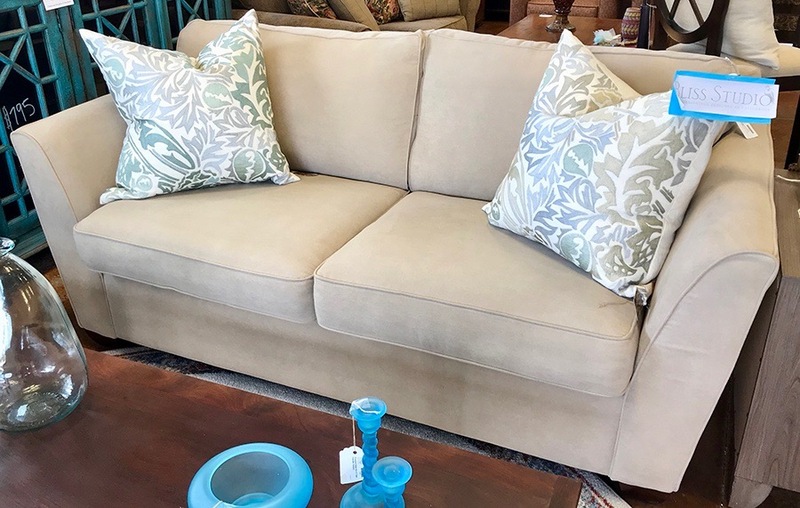 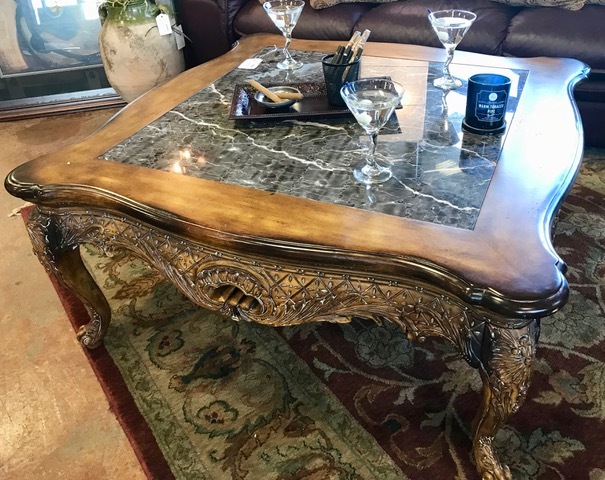 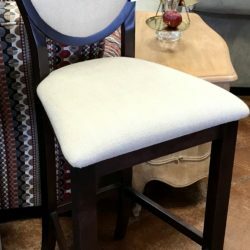 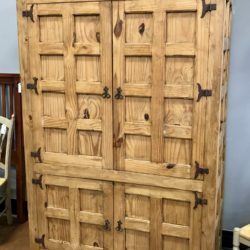 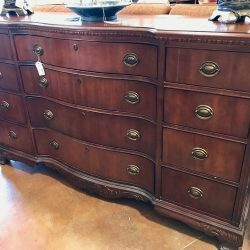 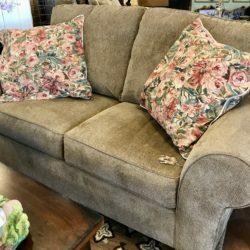 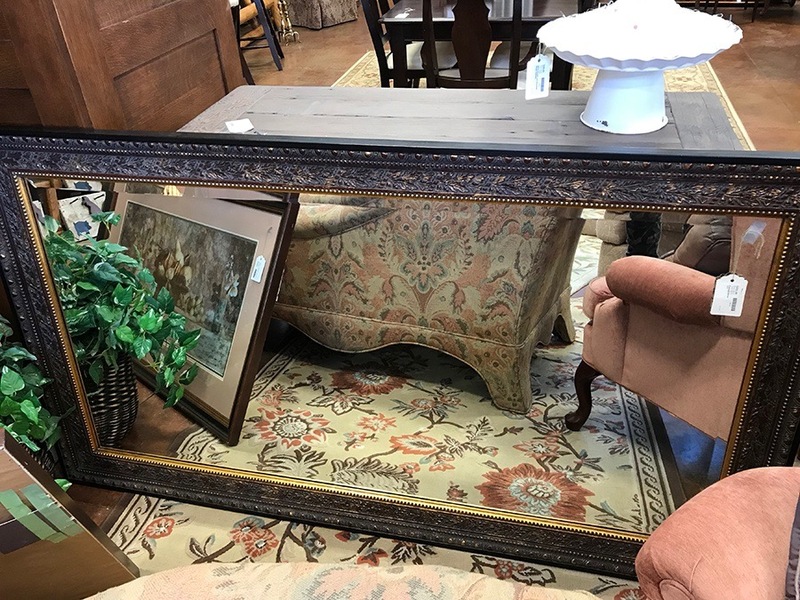 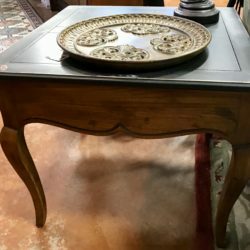 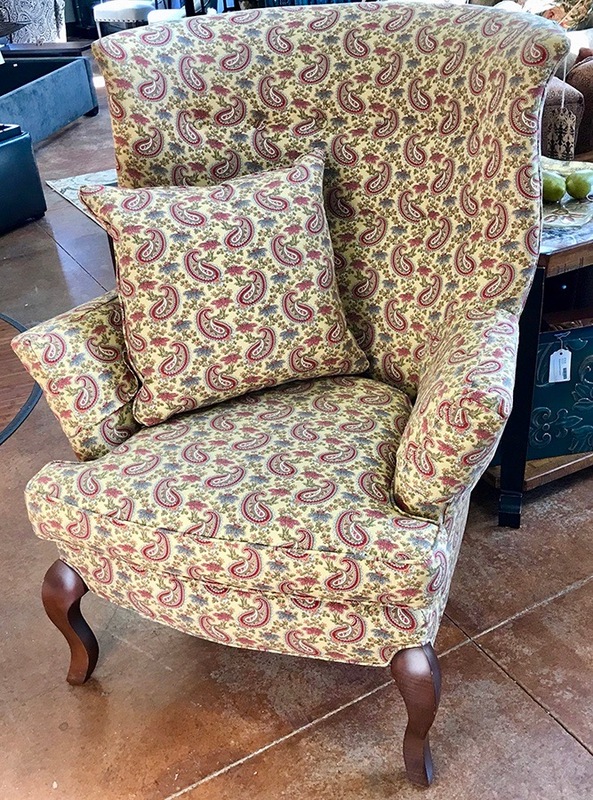 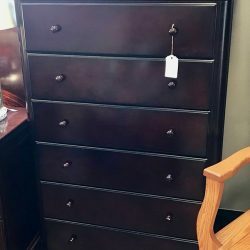 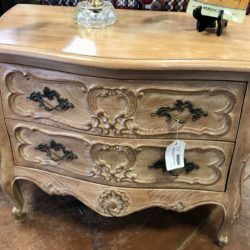 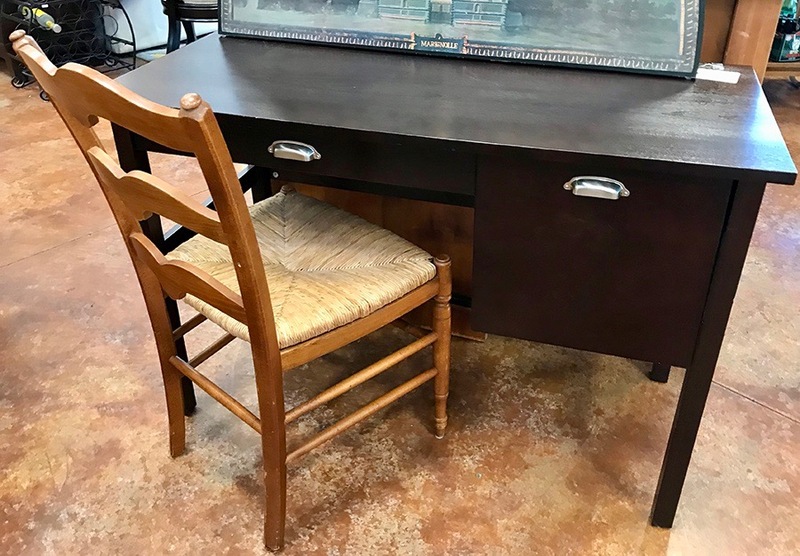 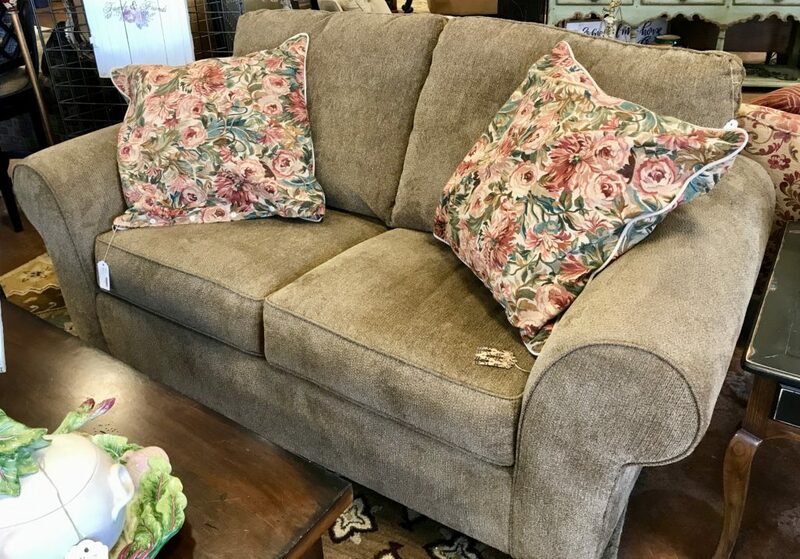 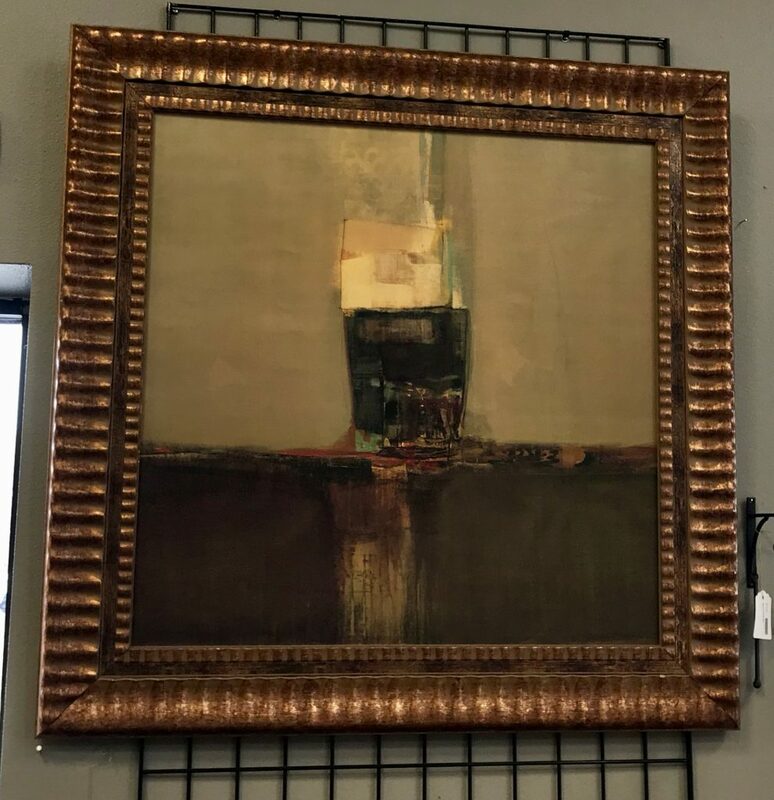 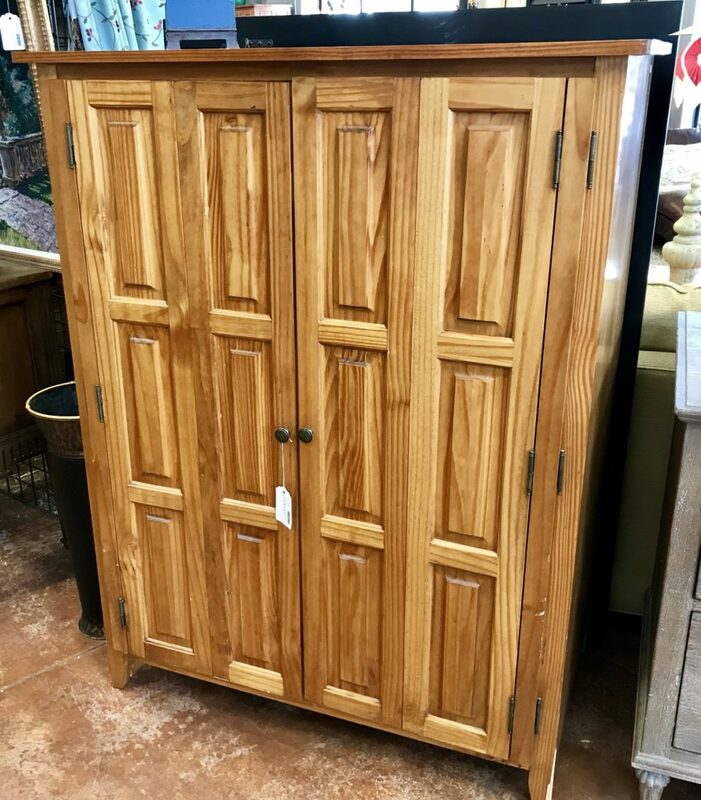 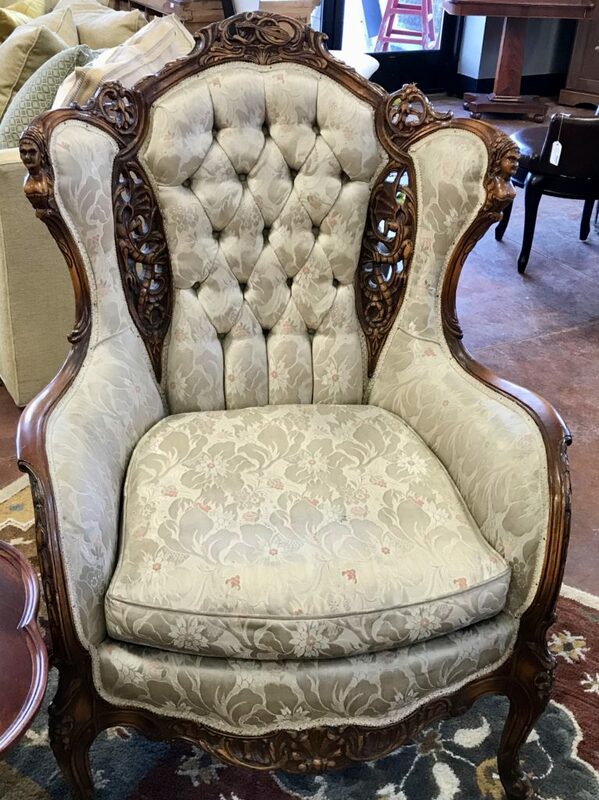 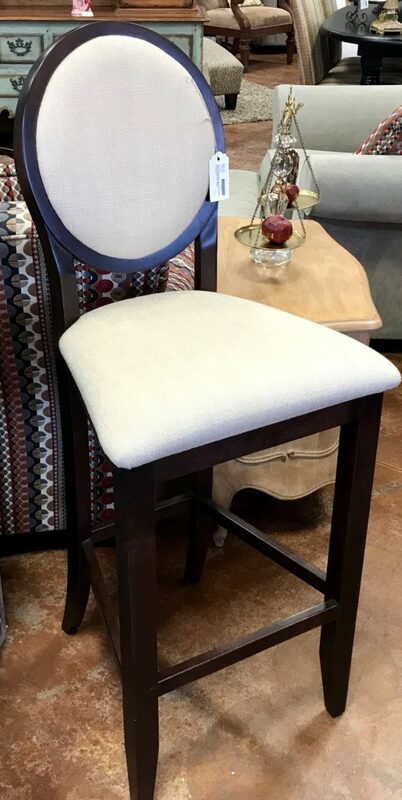 We have new arrivals every day with sofas, chairs, dining sets, bedroom sets, tables, artwork, game tables, accessories, nightstands, coffee tables, armoires, patio furniture, home decor, gifts and beyond. 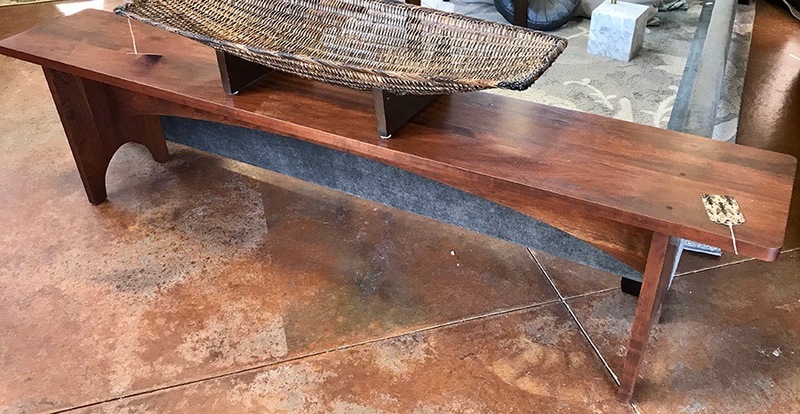 Offering traditional to contemporary, mid-century modern to art deco. 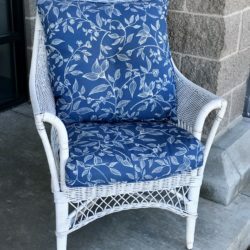 Many different styles and colors are available. 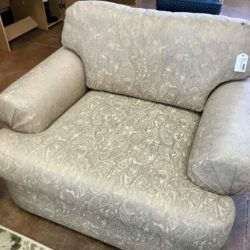 We love the unique! 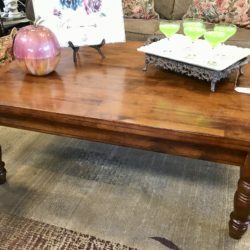 New Items to Choose From Every Day! 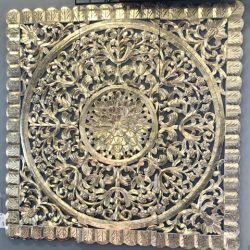 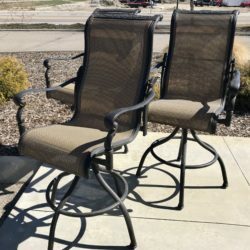 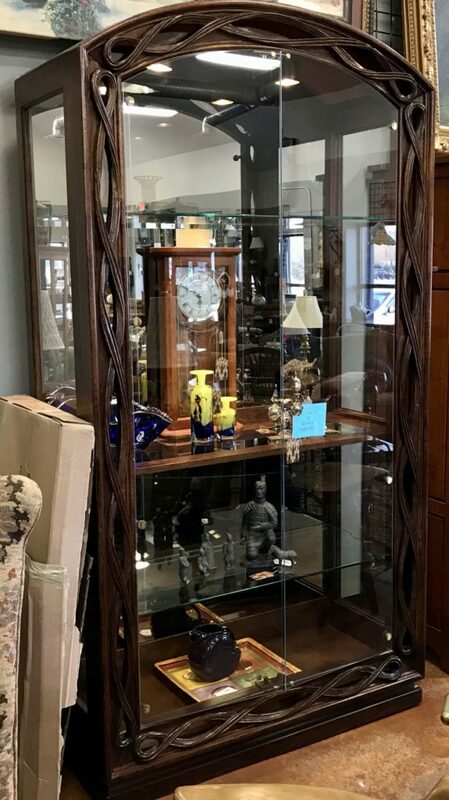 Our inventory changes every single day and our consignment process is set up so that we have a constant flow of new items coming in and going out. Don’t miss out on that unforgettable item or unique gift. 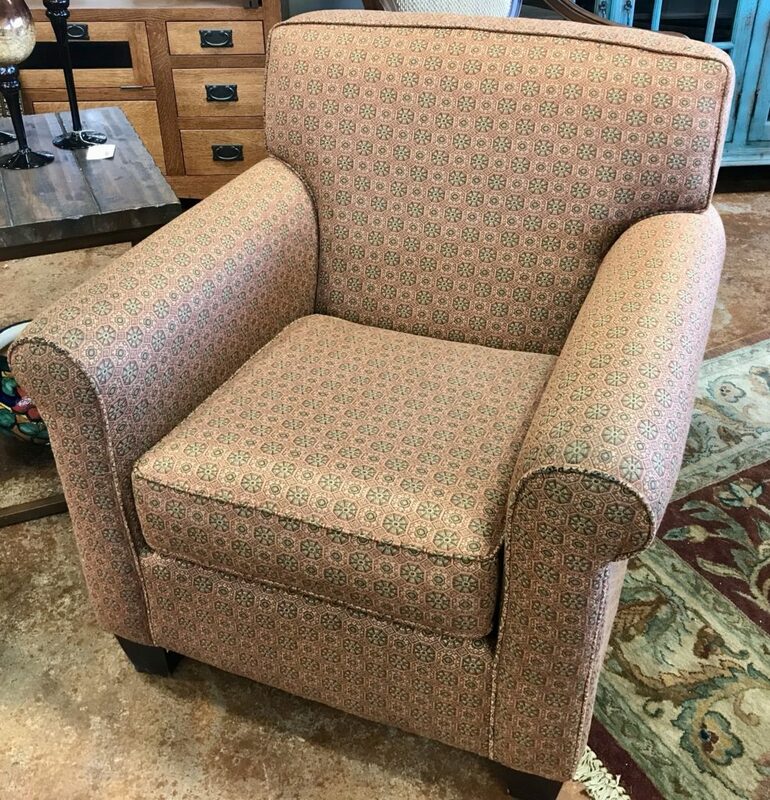 Stop by our Eagle, ID location next to Model Home Furnishings and take home your favorite pieces today. 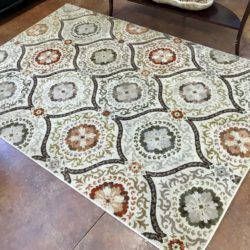 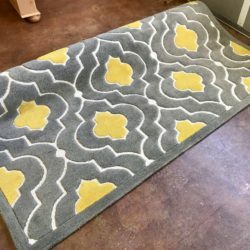 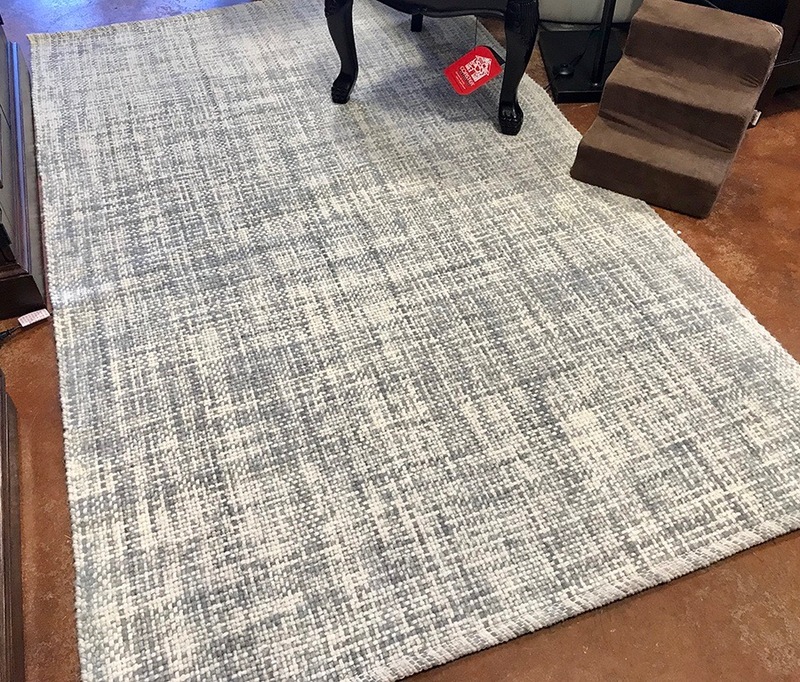 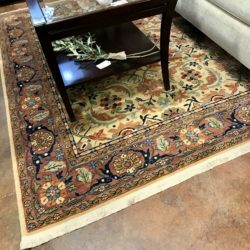 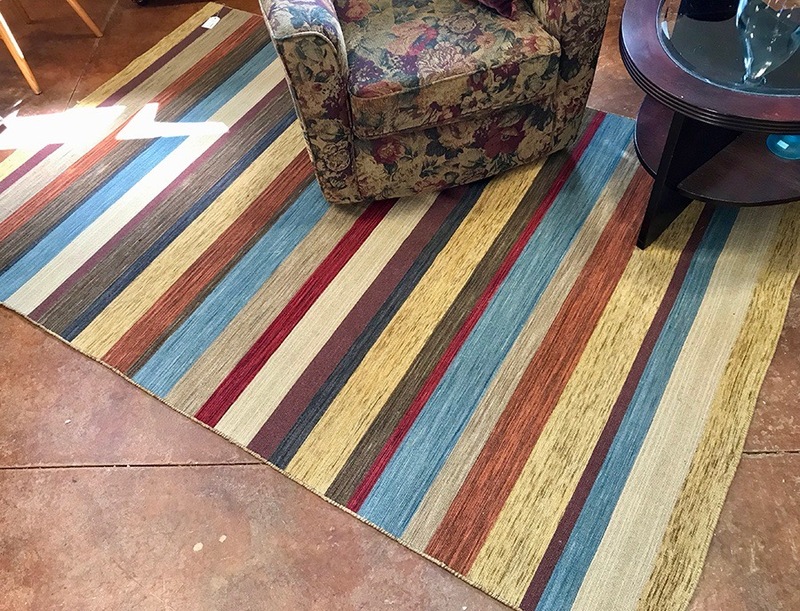 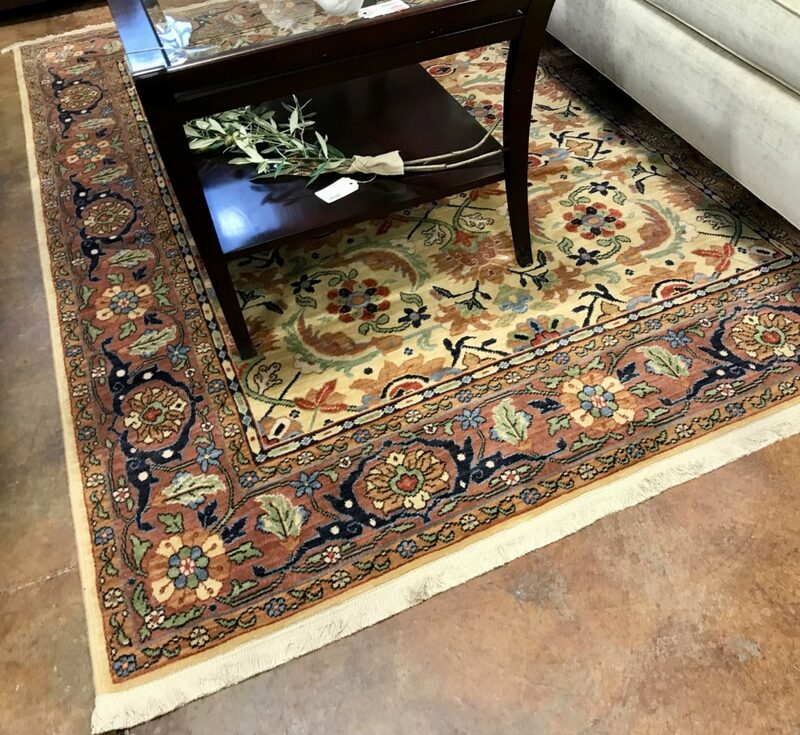 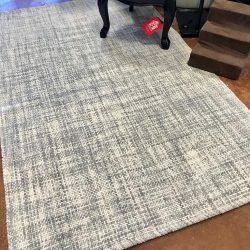 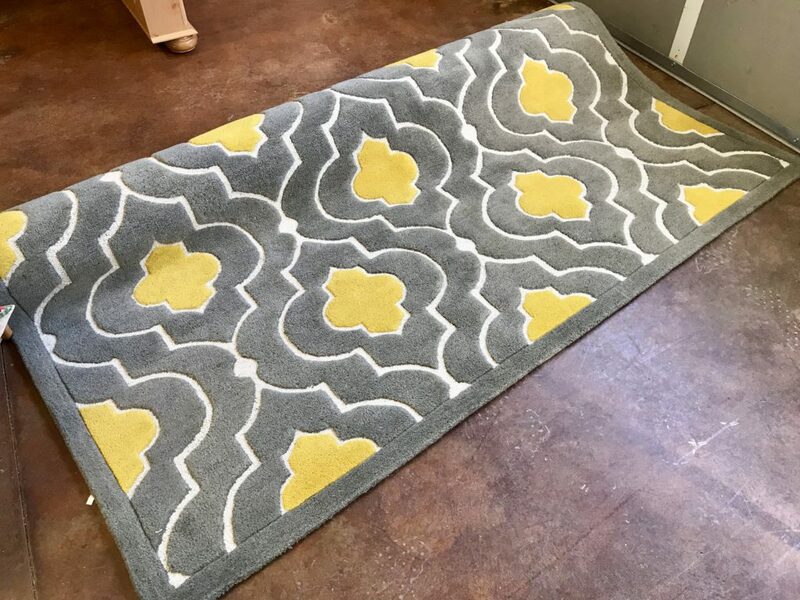 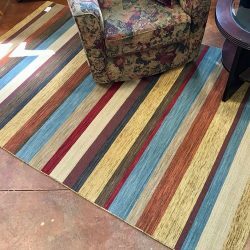 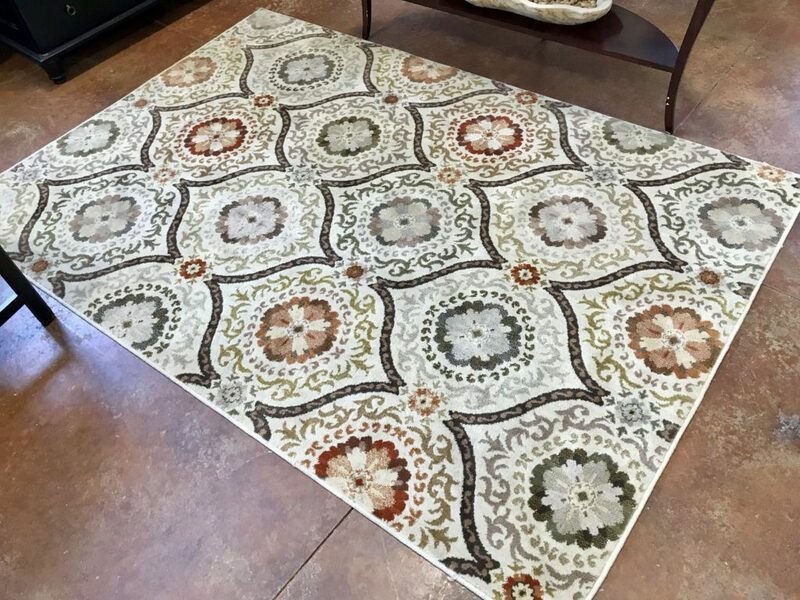 We have lots of area rugs!